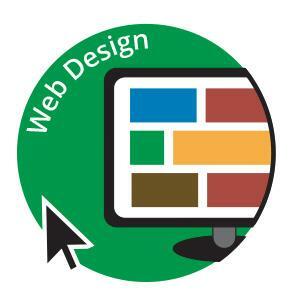 Effective website design is one of the most informative ways to promote your product or service to the world. 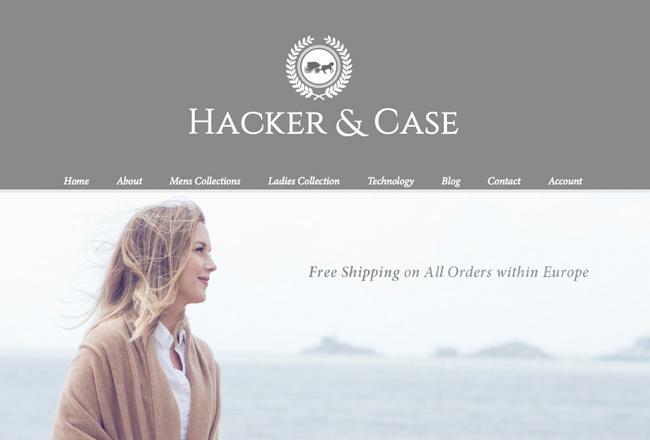 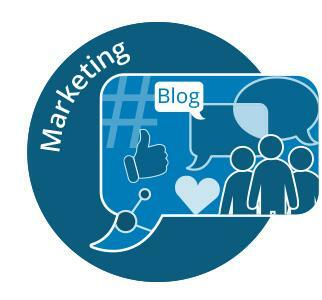 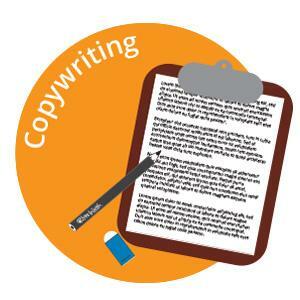 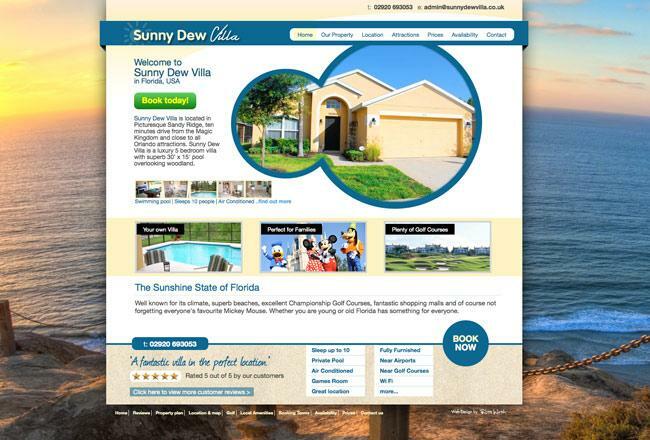 Your Website has the potential to help increase company profile and sales. 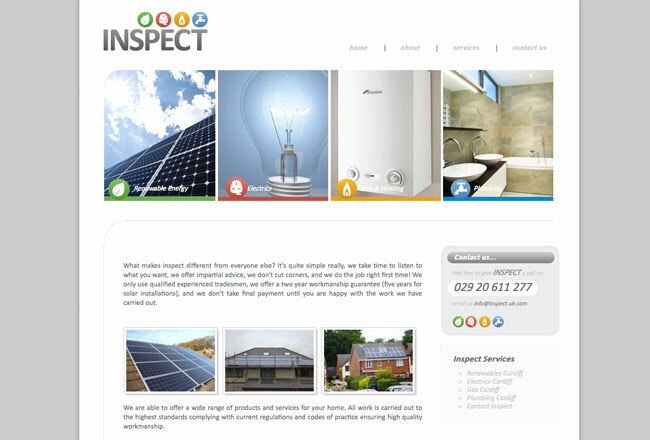 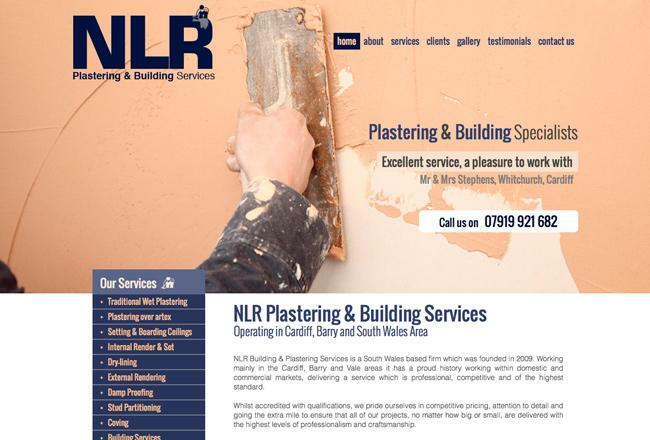 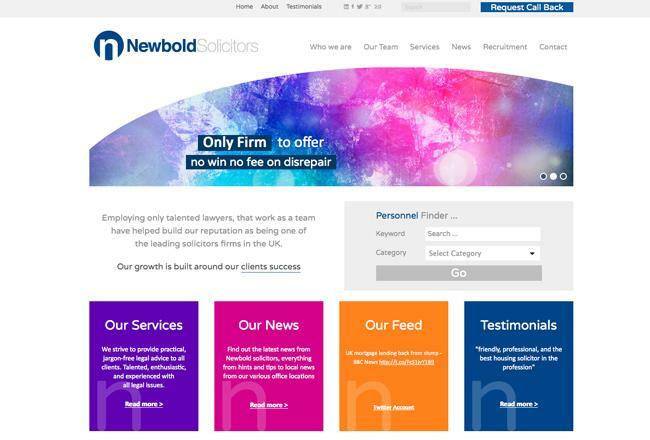 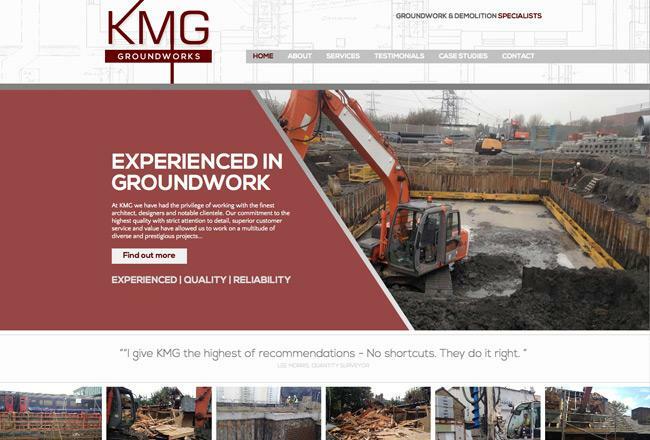 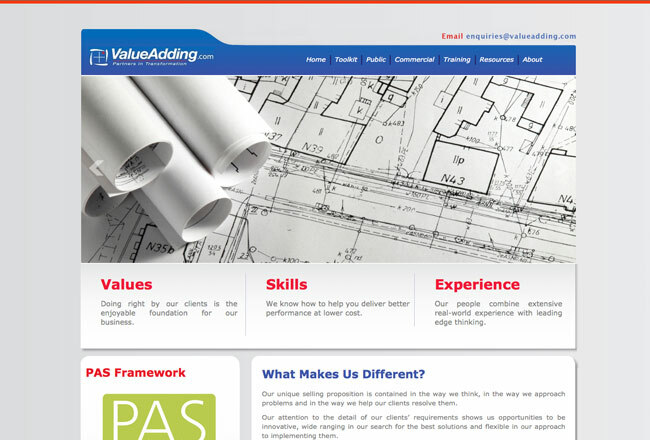 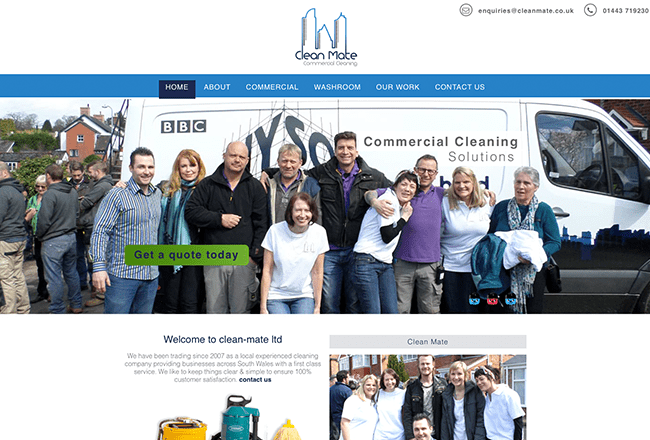 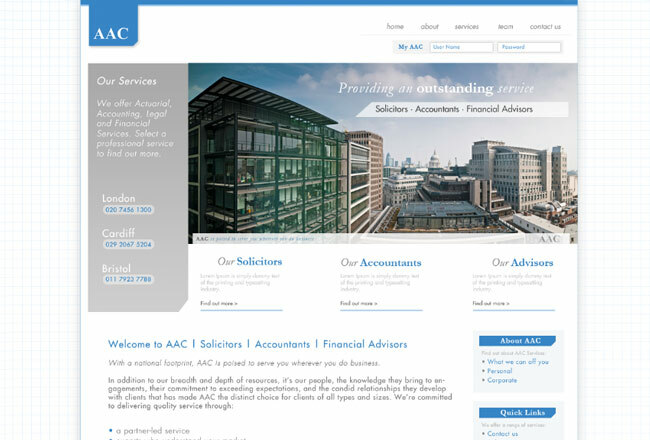 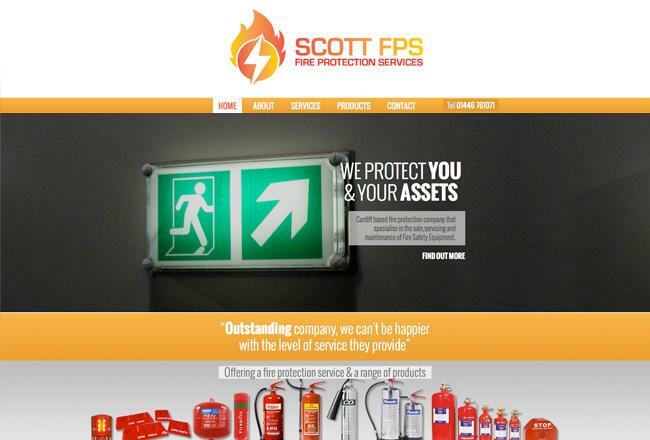 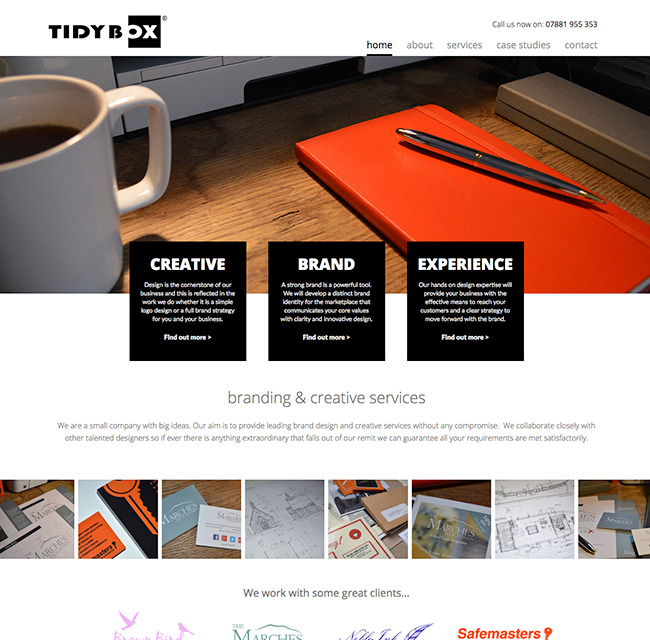 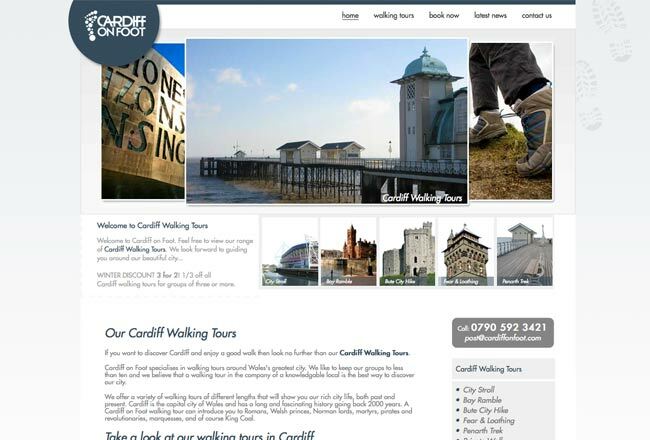 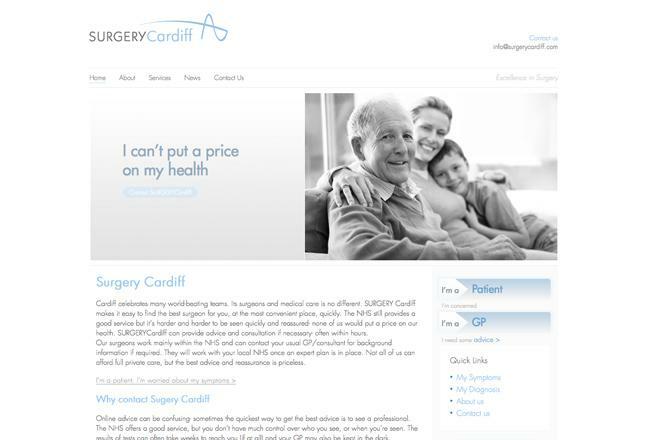 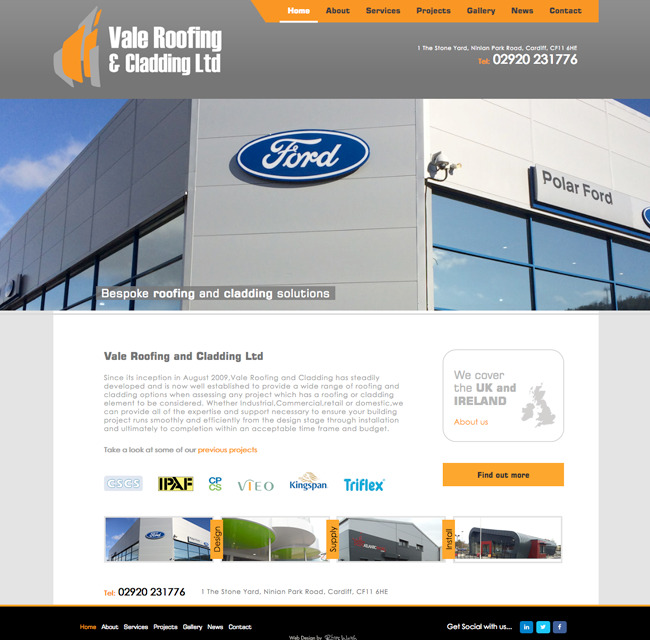 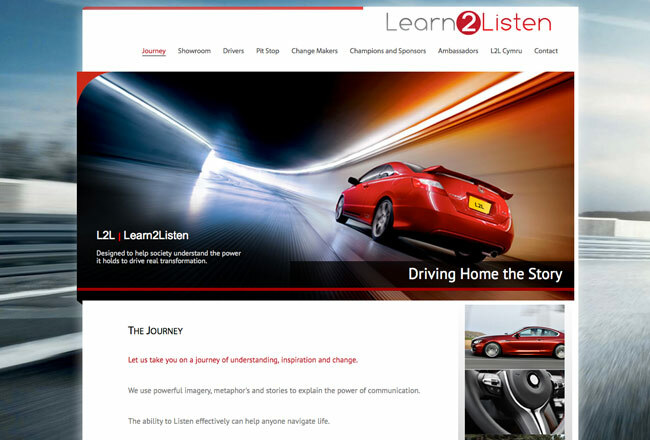 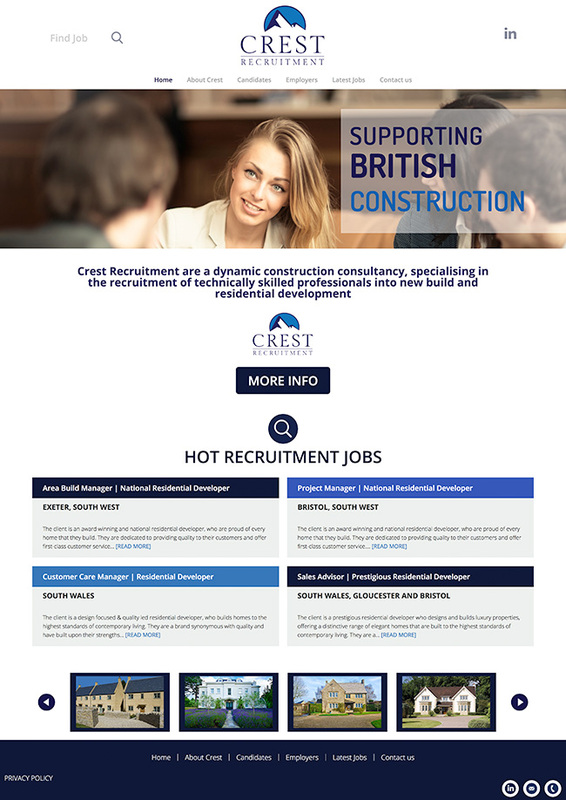 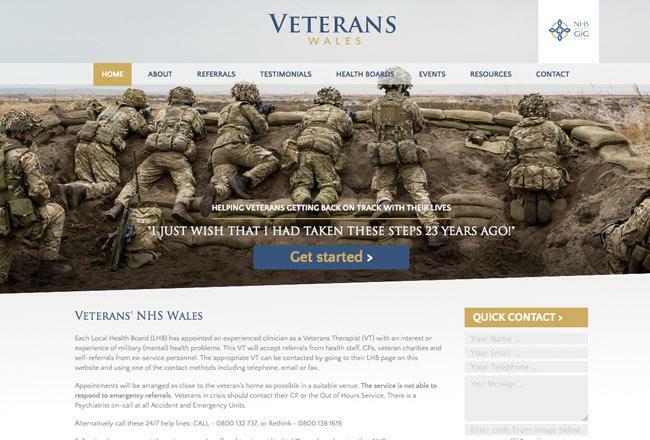 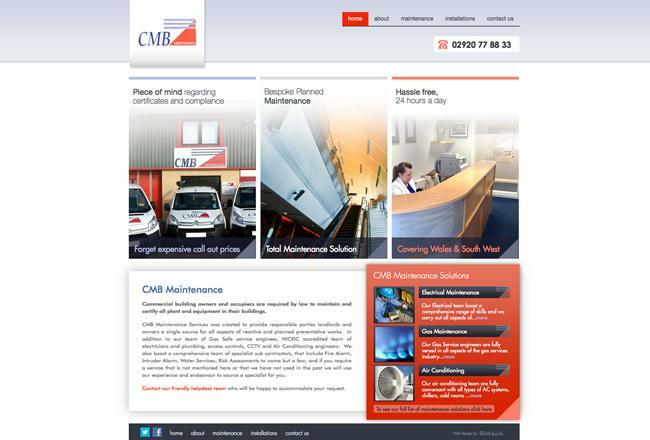 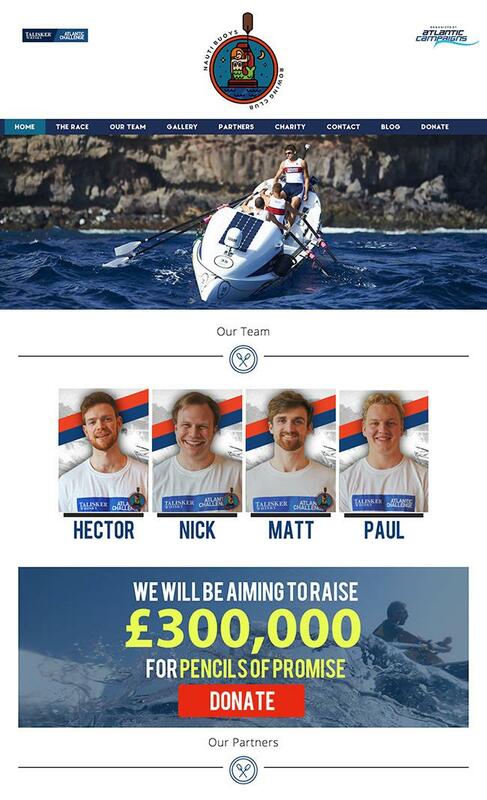 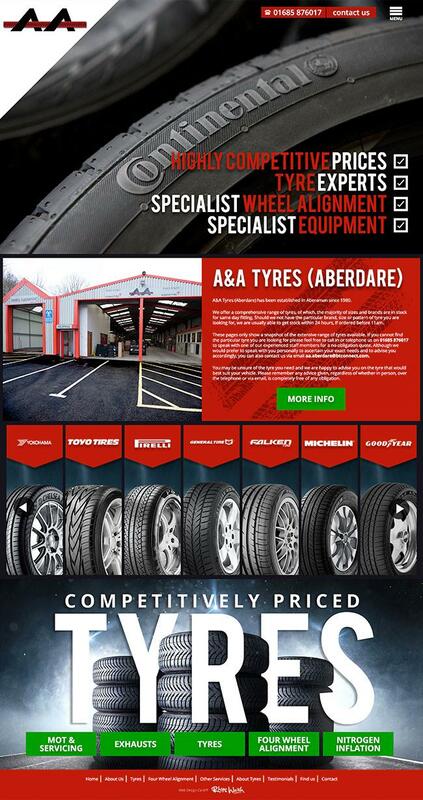 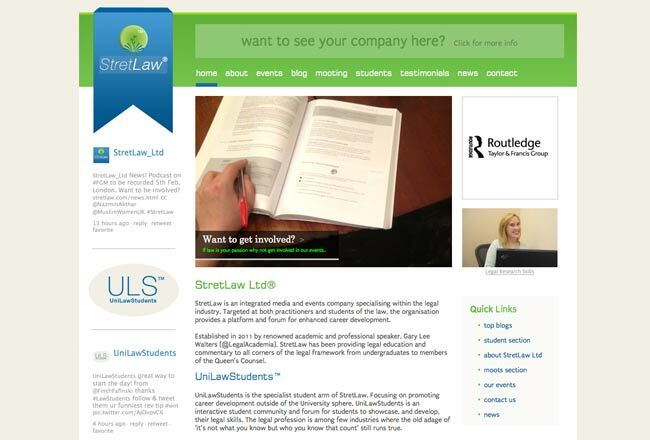 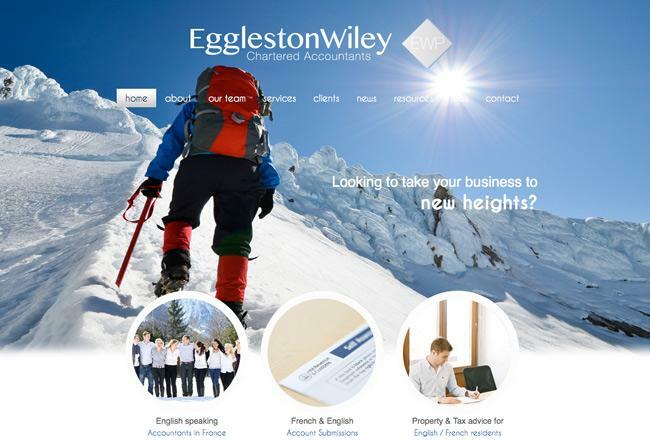 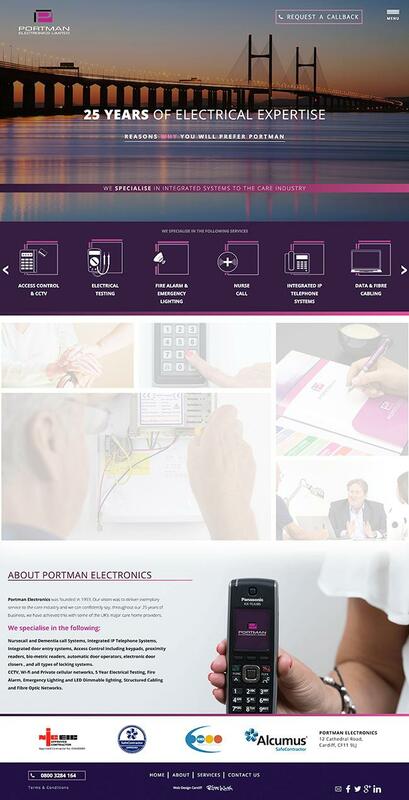 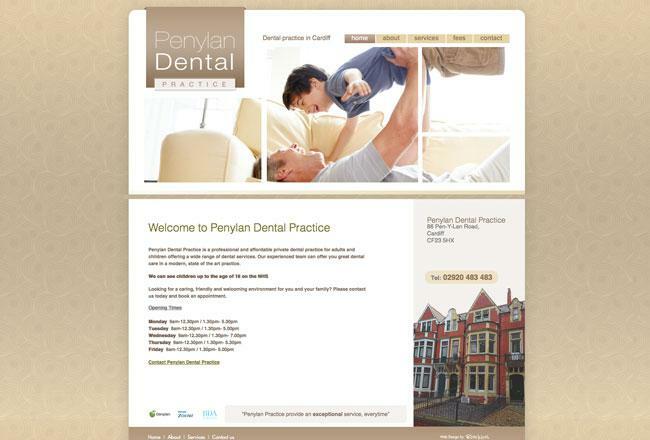 A brand new responsive design for a client with a large team, over 10 years experience and covering South Wales area. 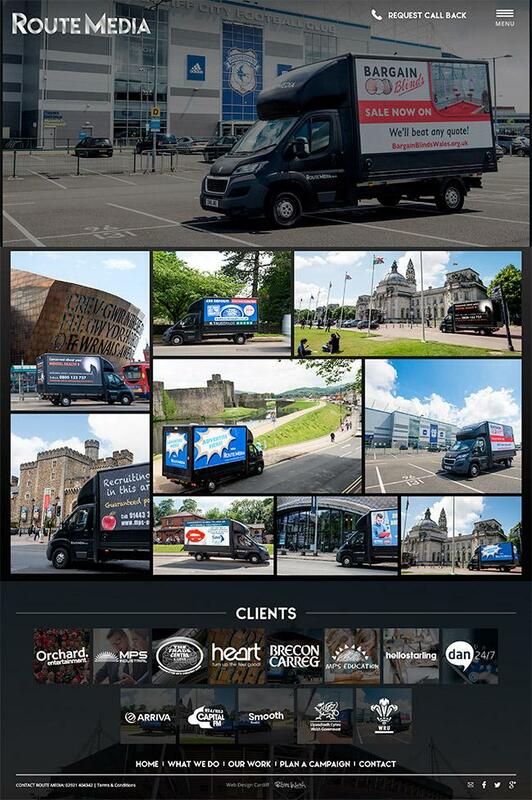 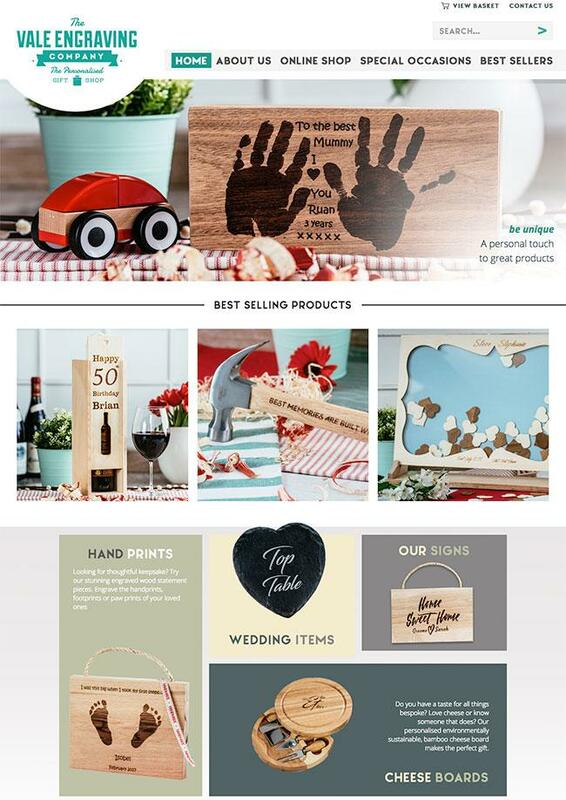 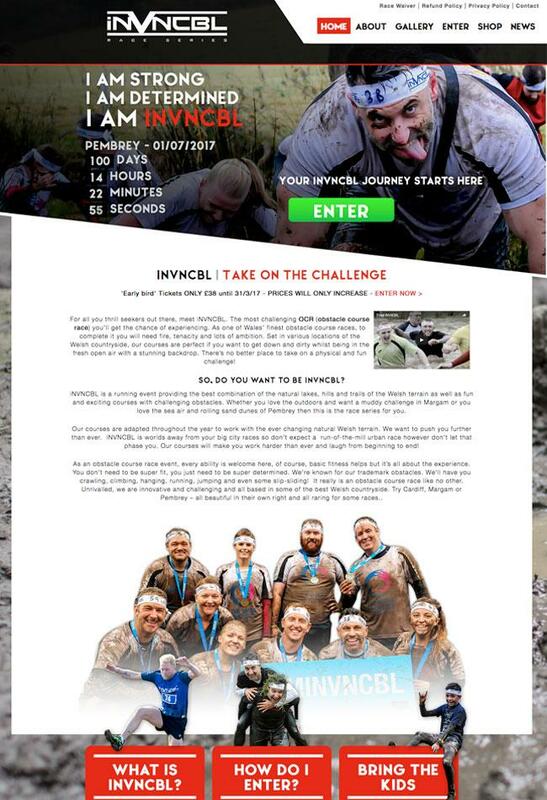 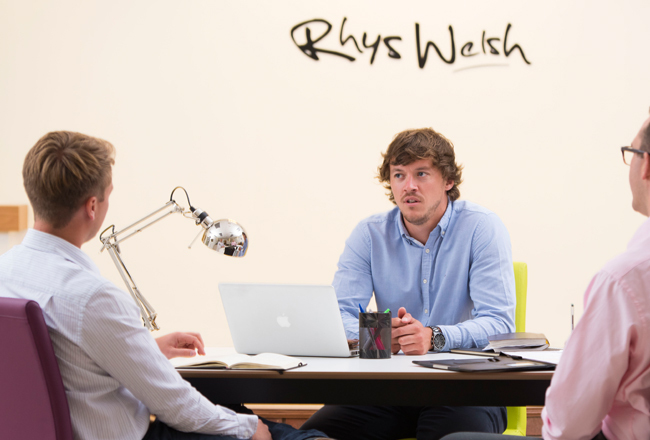 An unique digital marketing company working with big Welsh brands to help promote their company in an effective way. 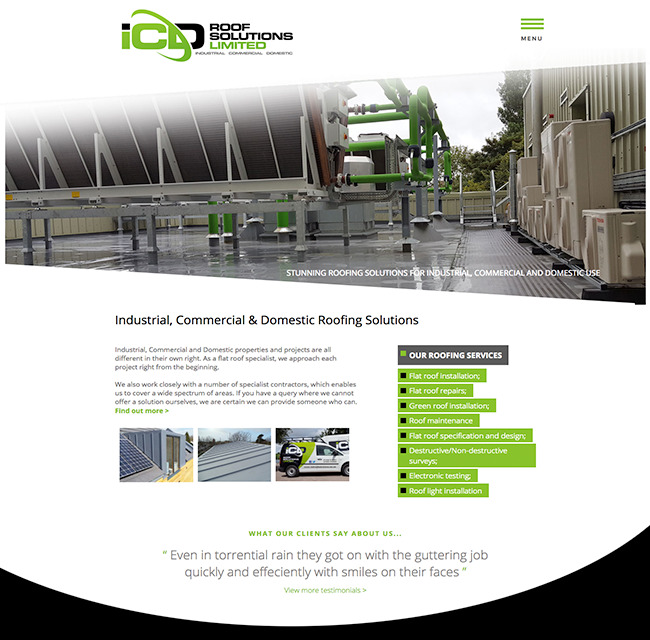 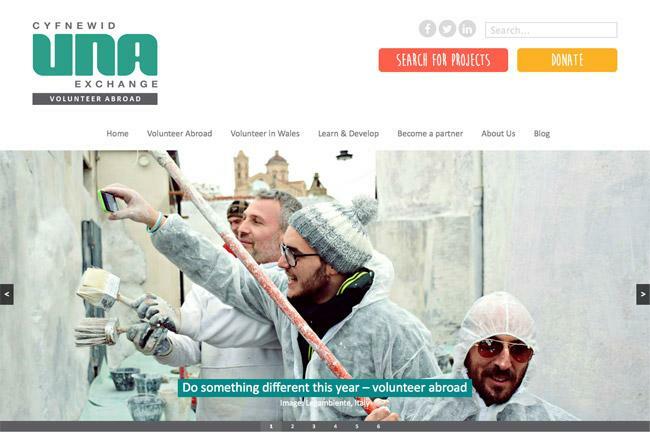 An international client, based in Auckland requiring a responsive website re-design. 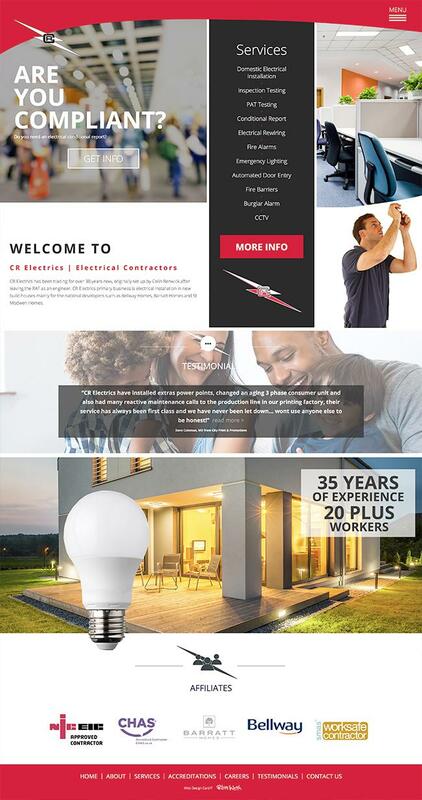 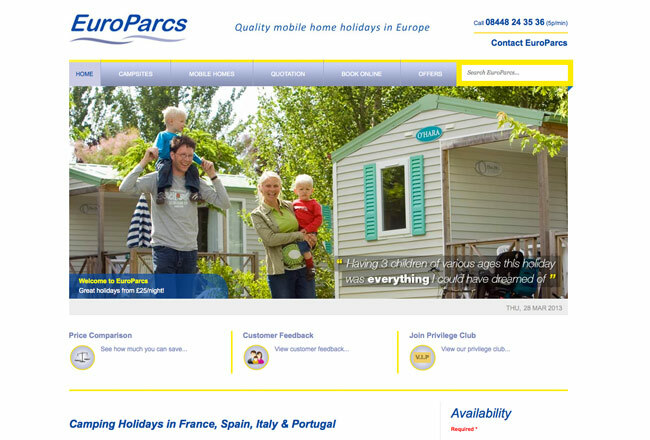 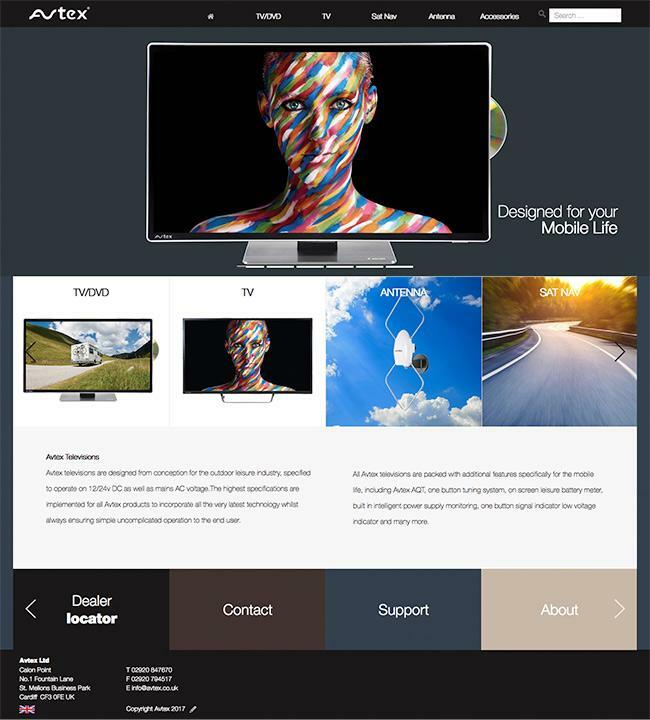 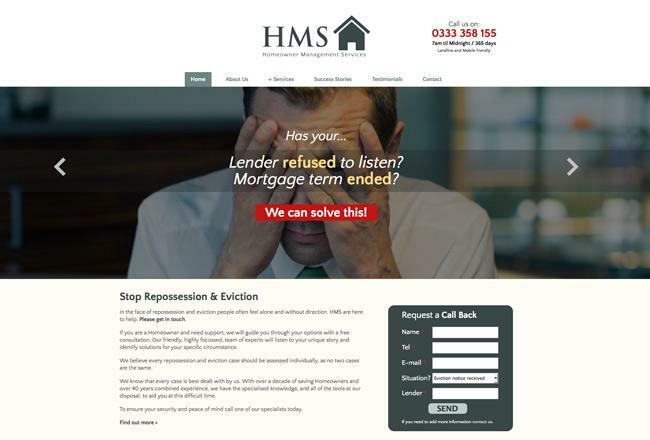 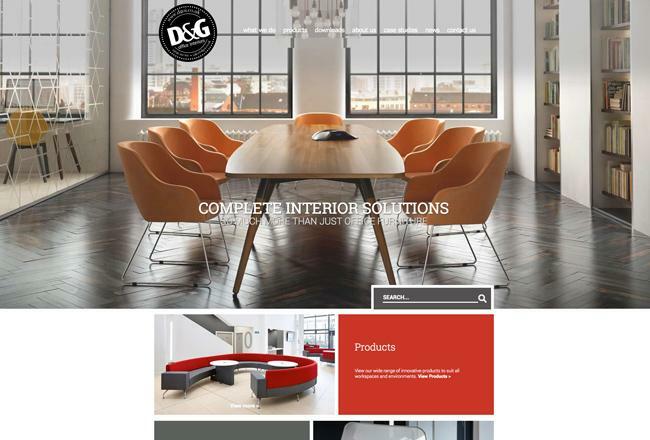 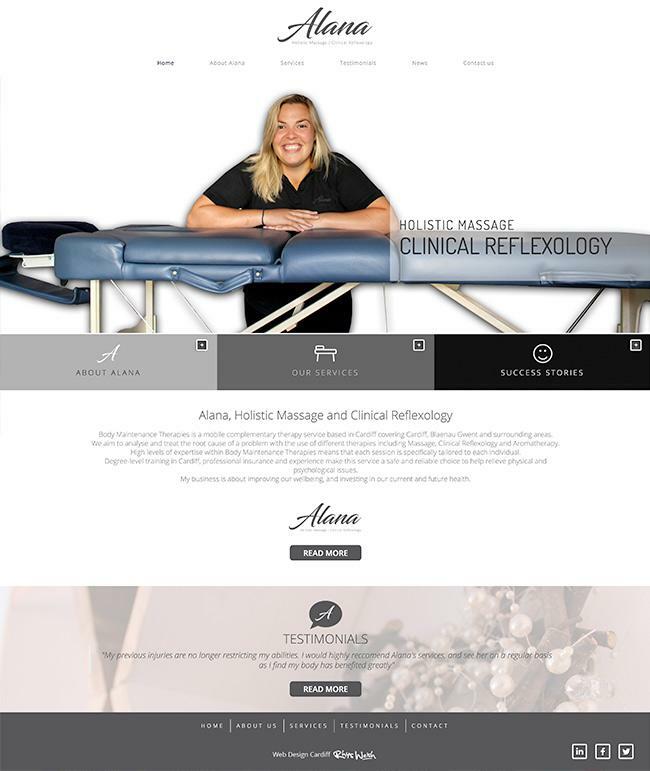 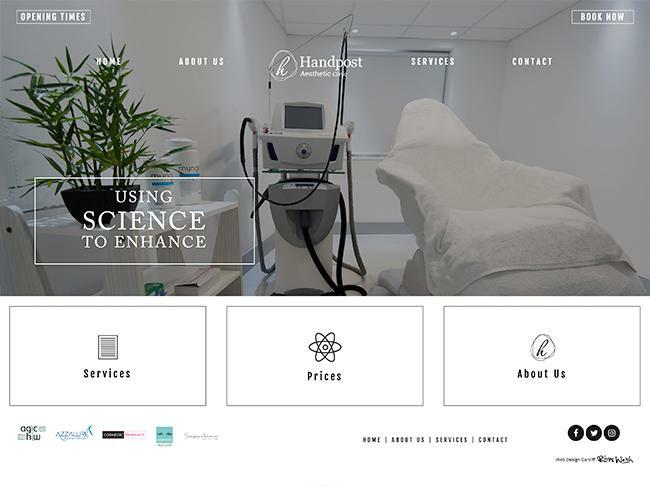 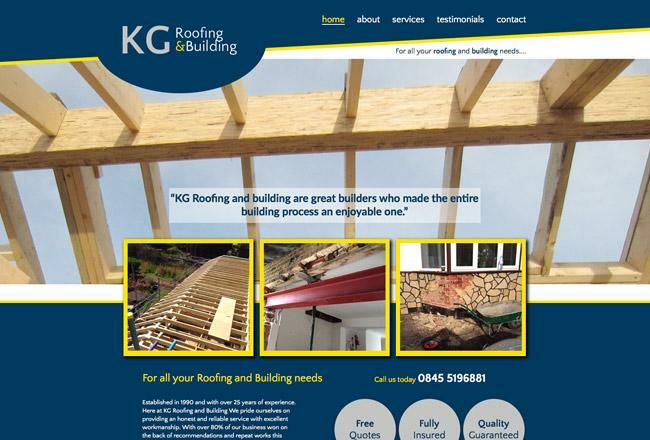 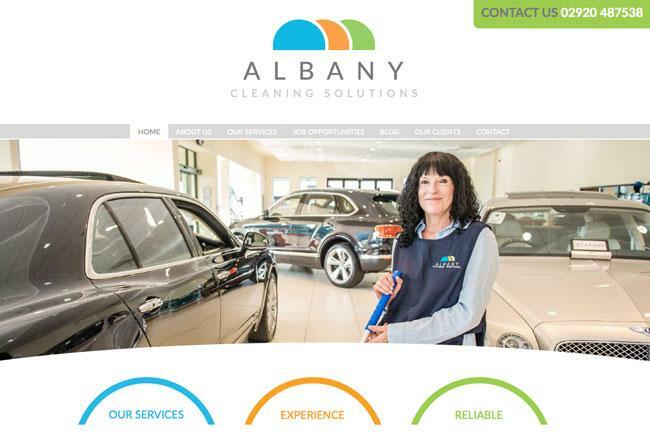 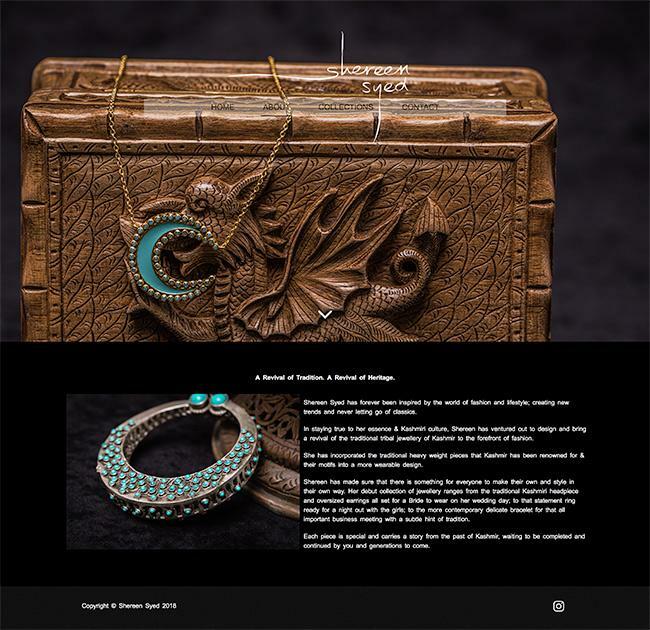 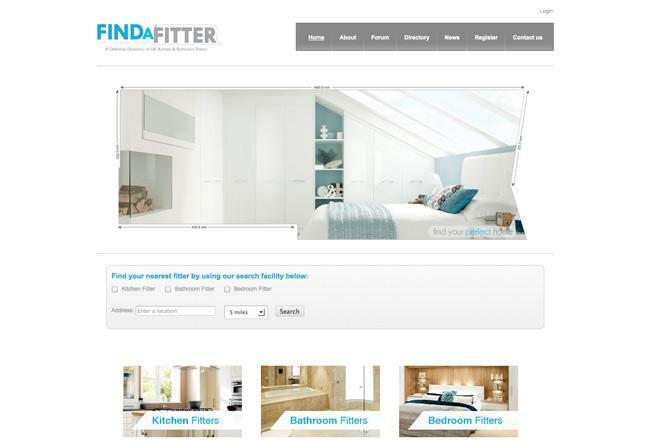 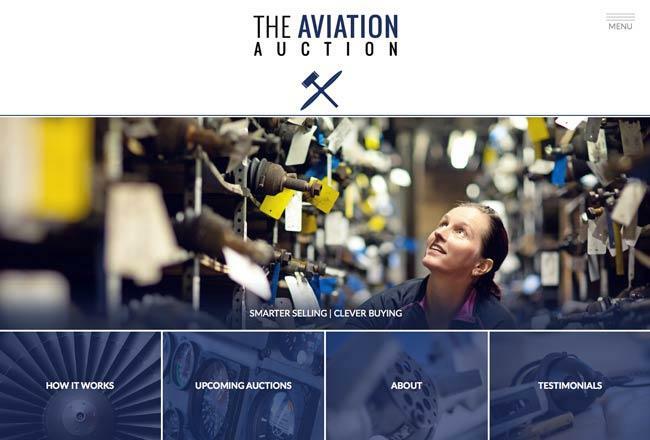 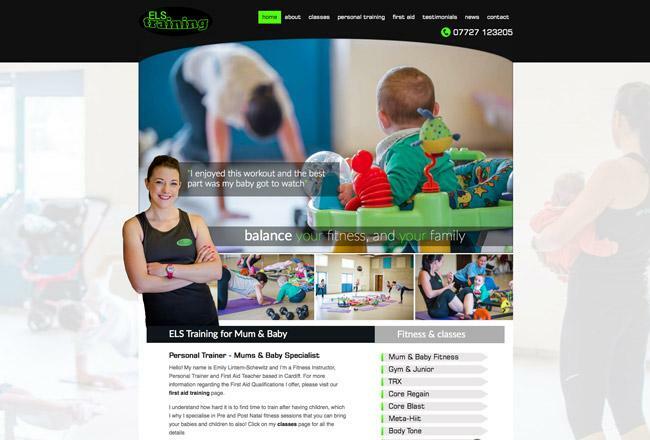 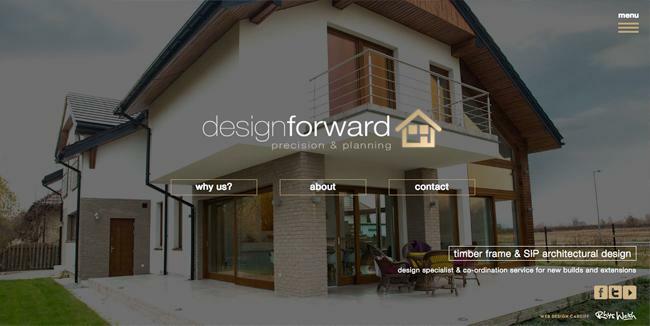 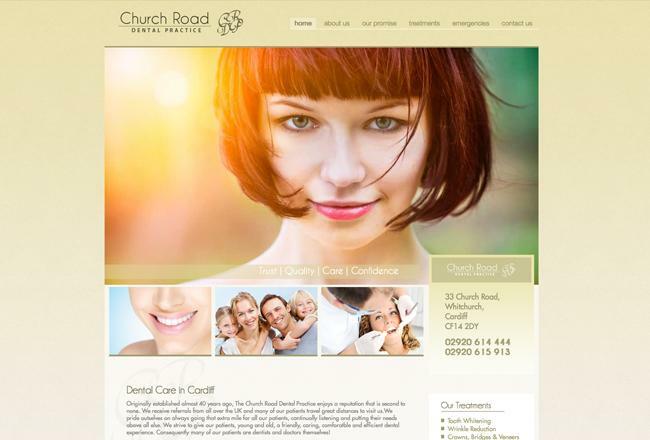 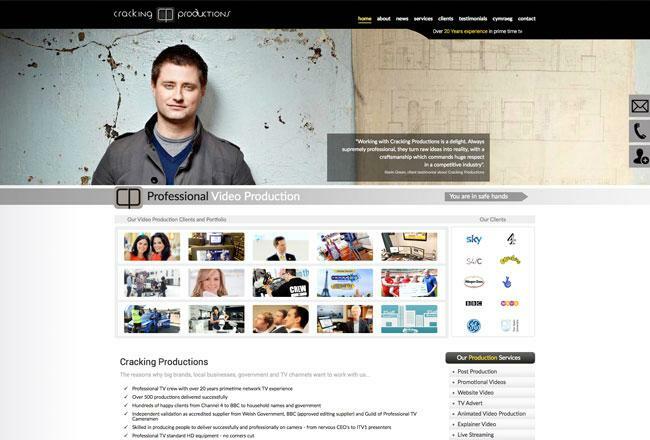 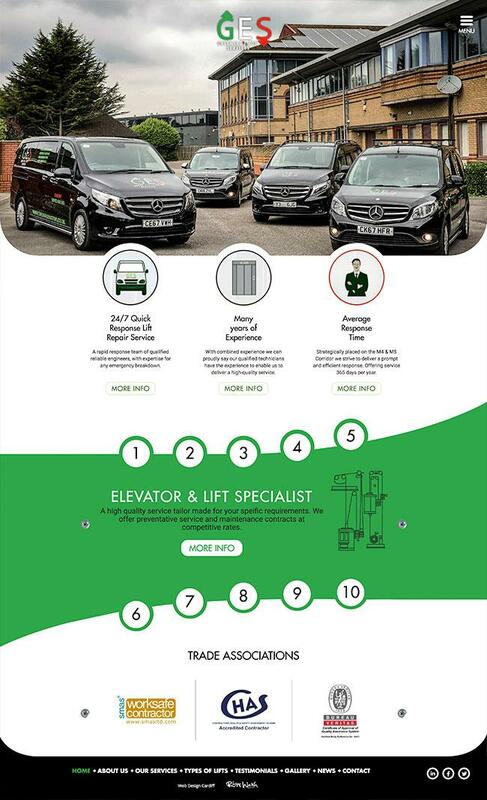 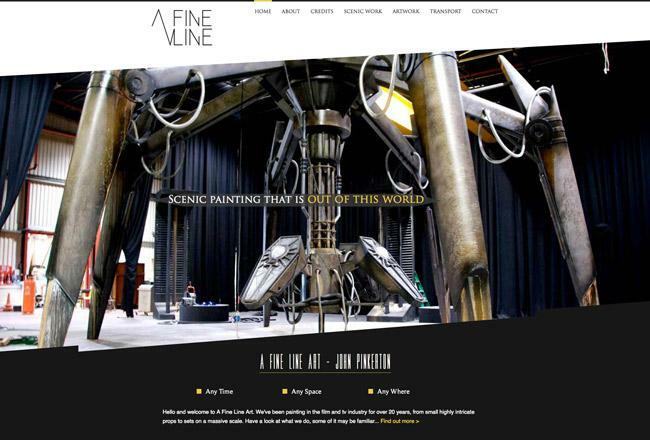 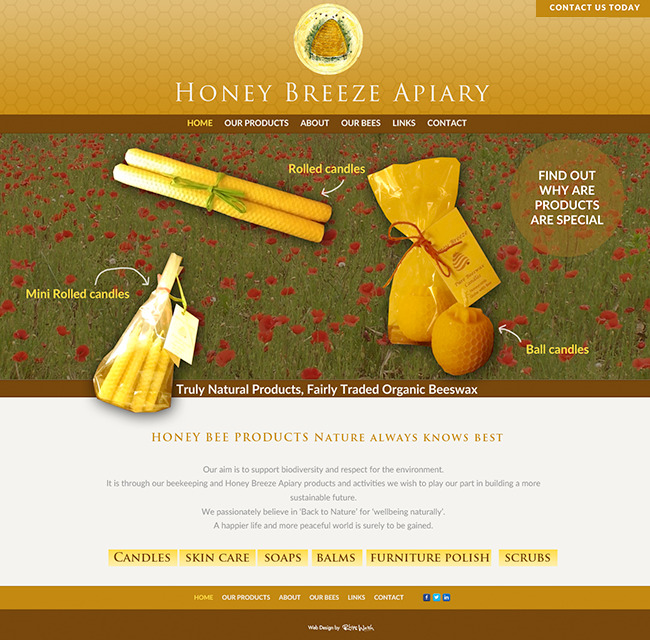 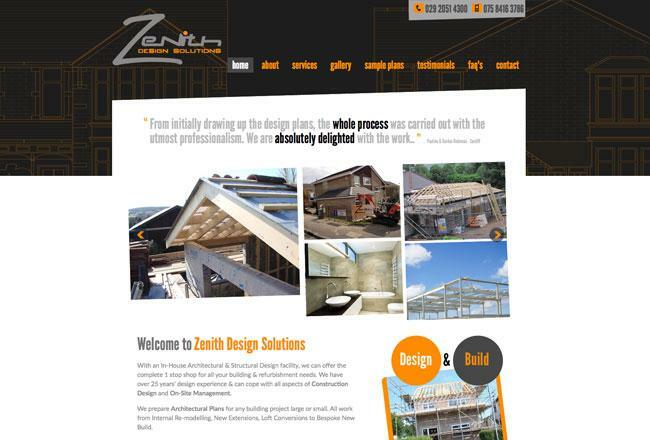 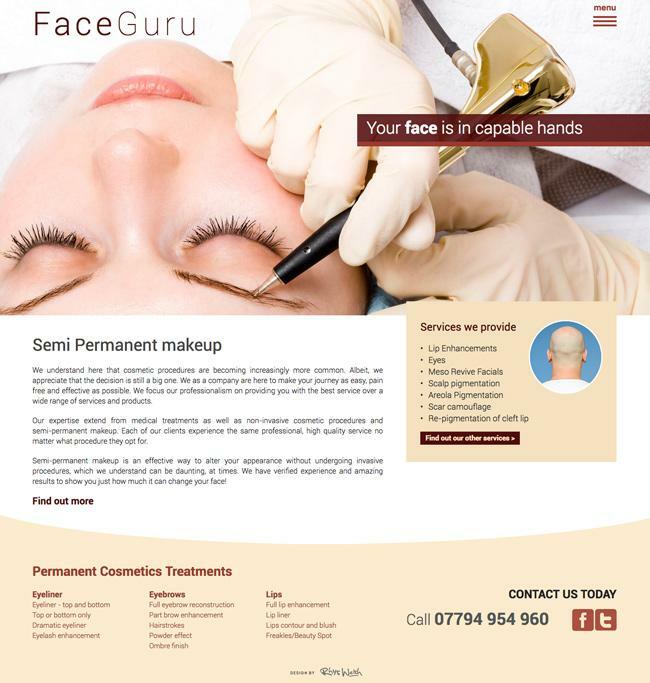 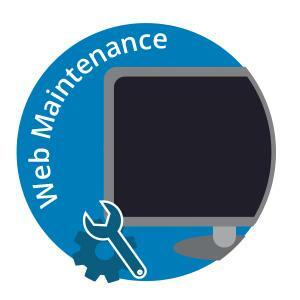 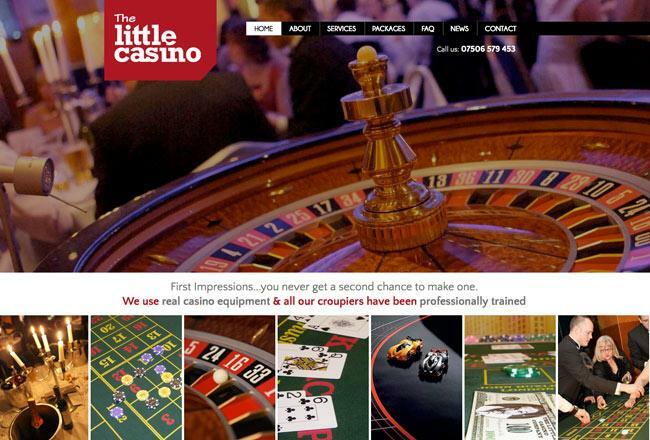 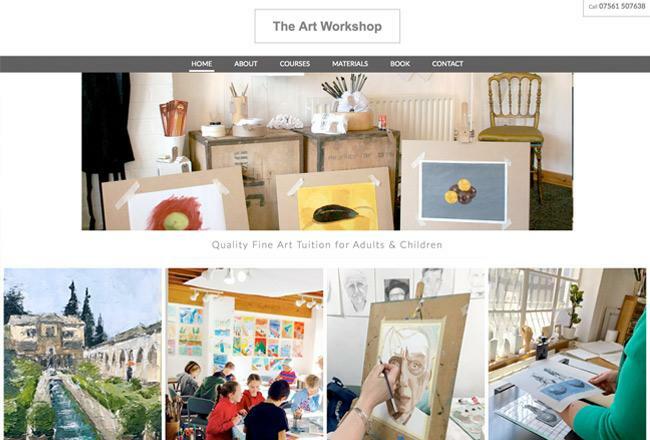 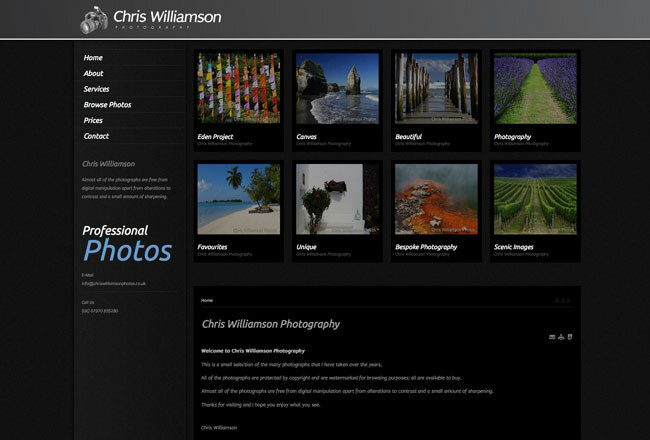 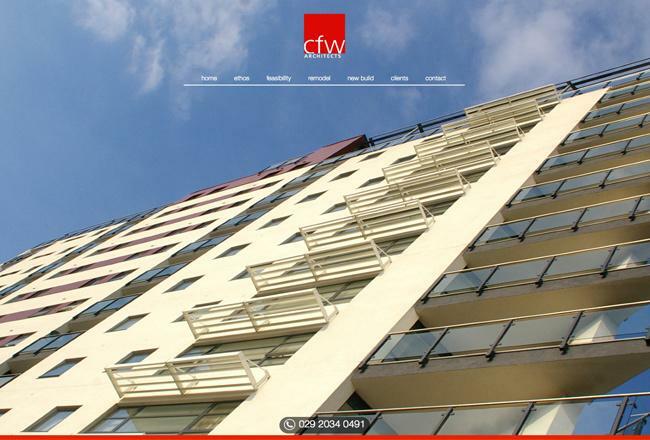 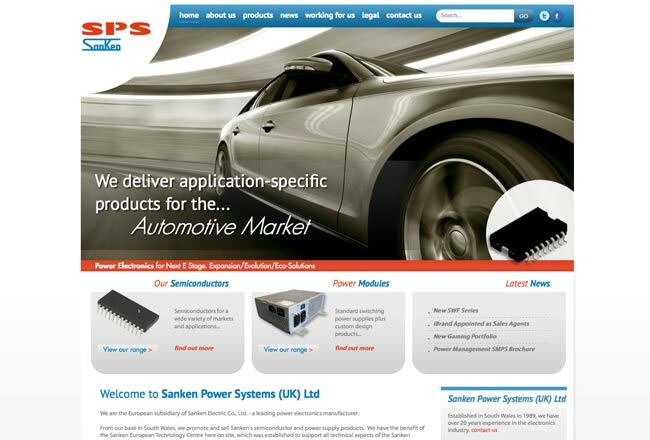 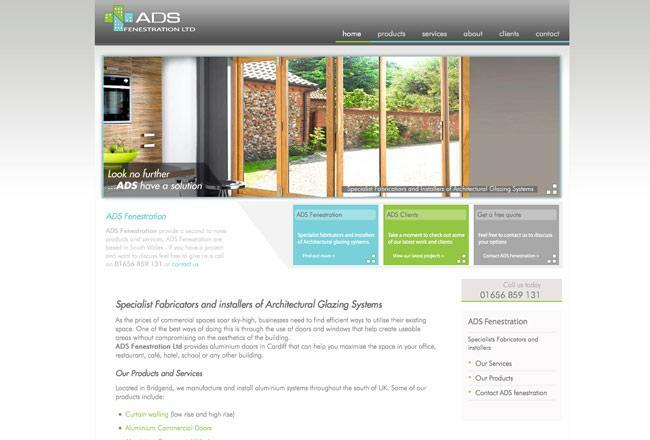 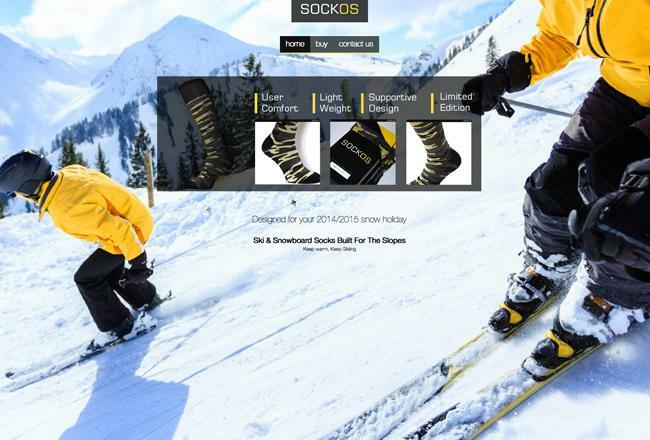 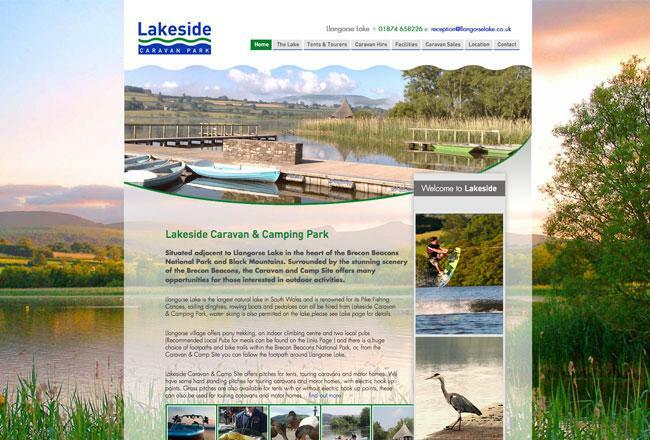 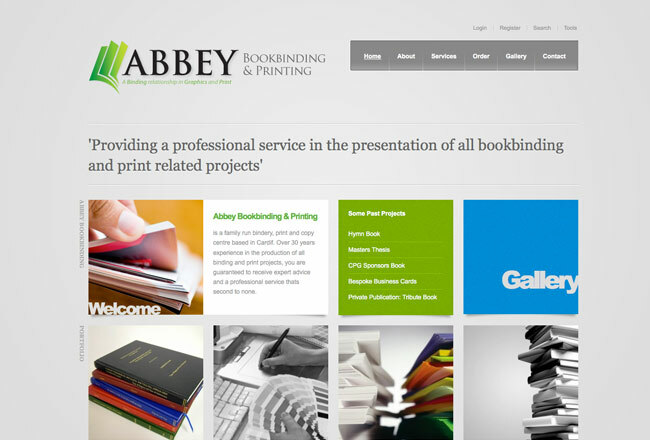 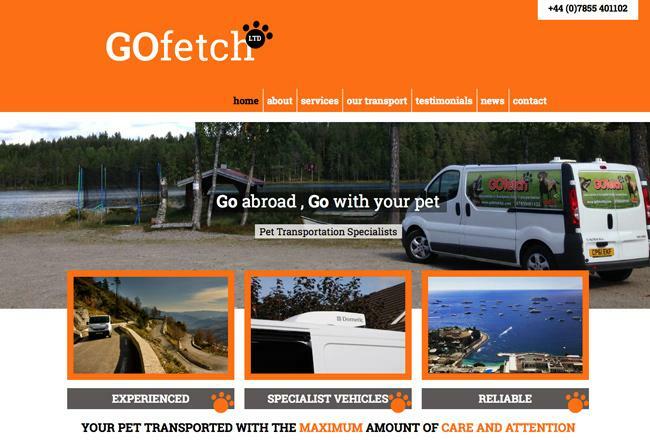 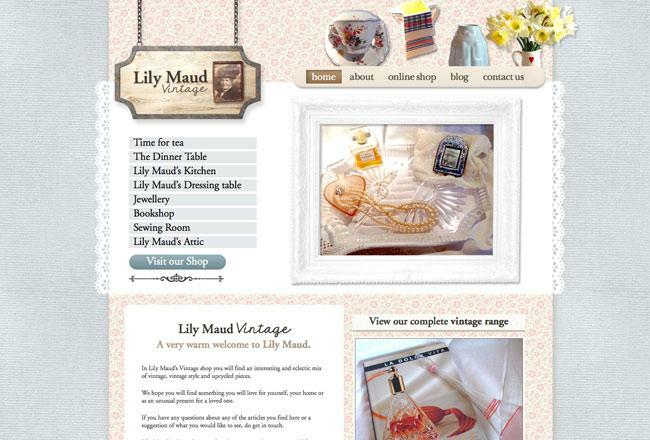 A complete website design and build so the client can demonstrate their services to visitors. 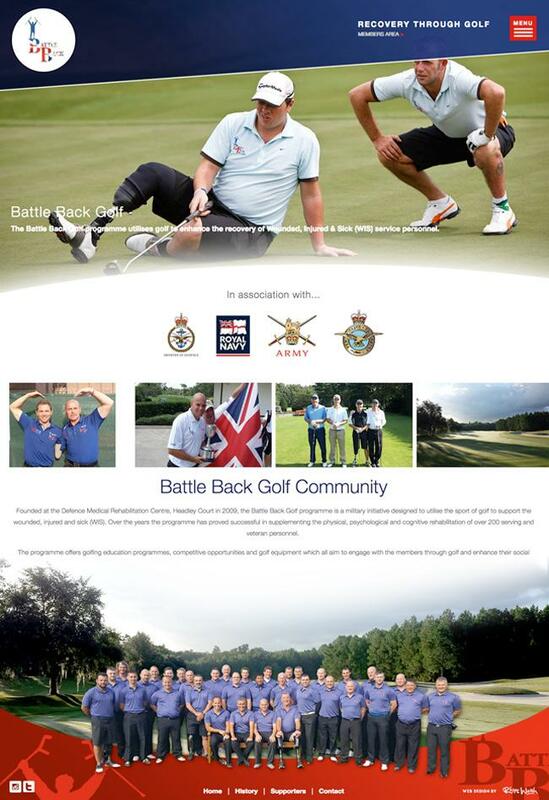 Working in conjunction with the MOD - A complete system for a programme which is an military initiative designed to utilise the sport of golf to support the wounded, injured and sick. 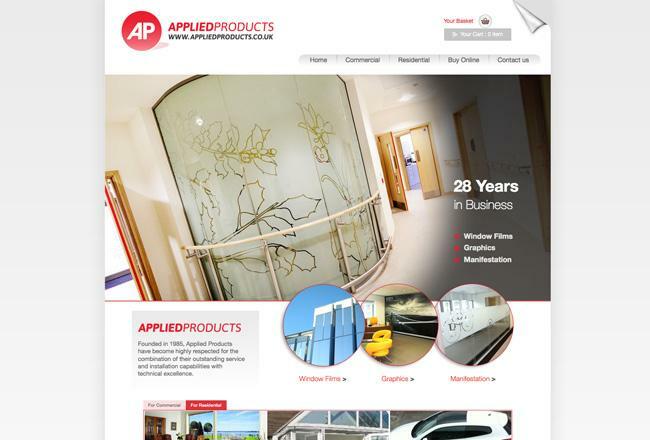 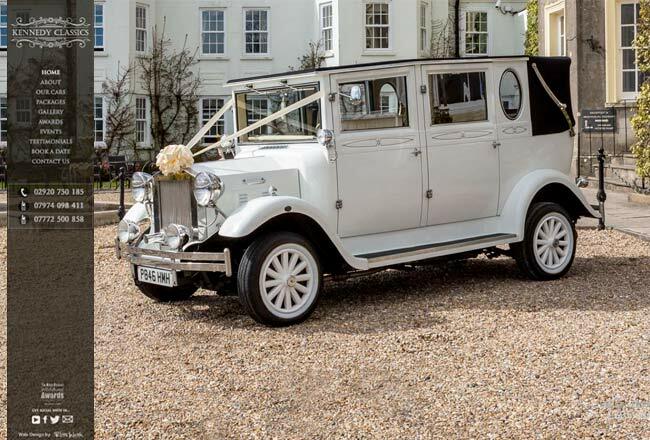 A family business with over 30 years experience has a compete new look! 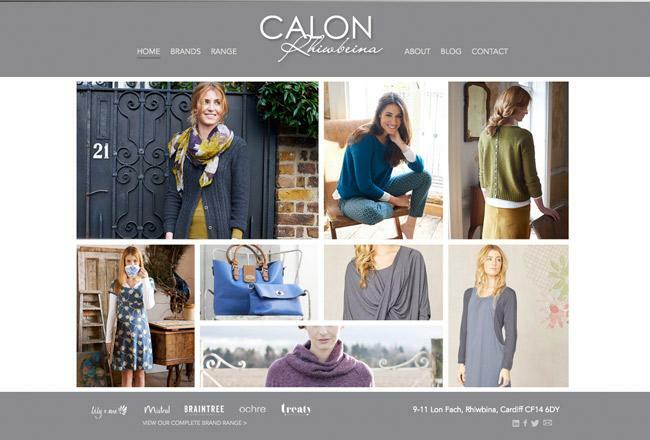 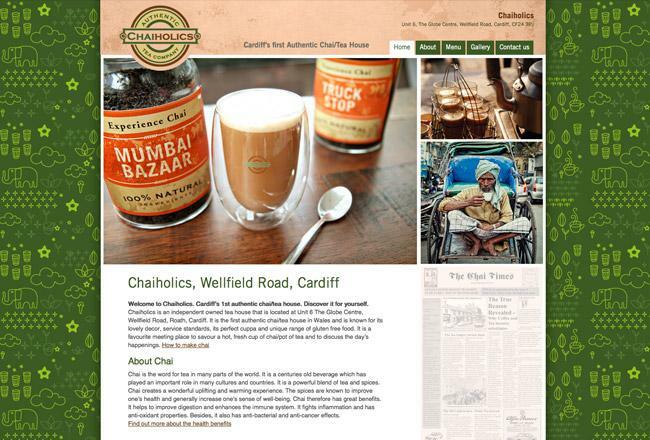 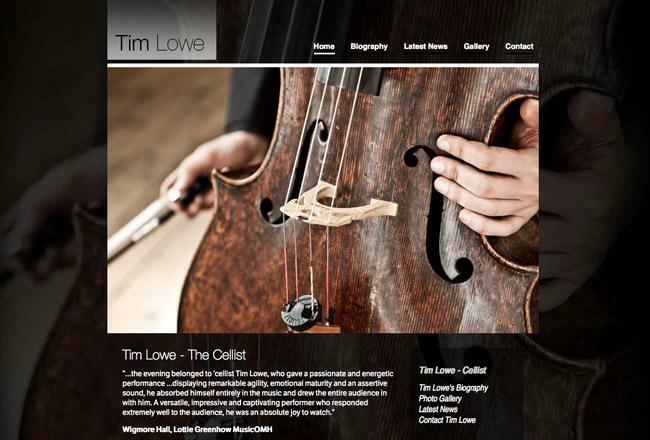 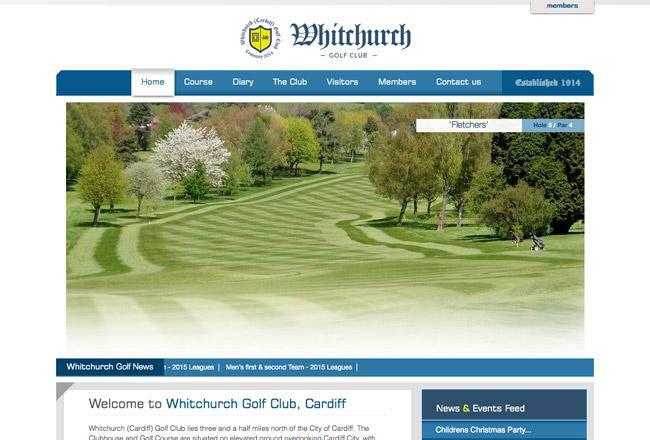 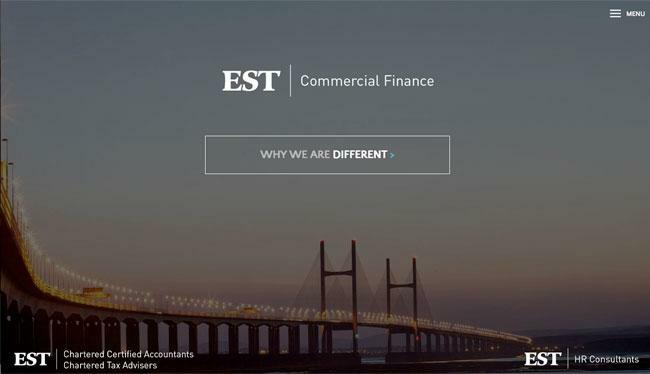 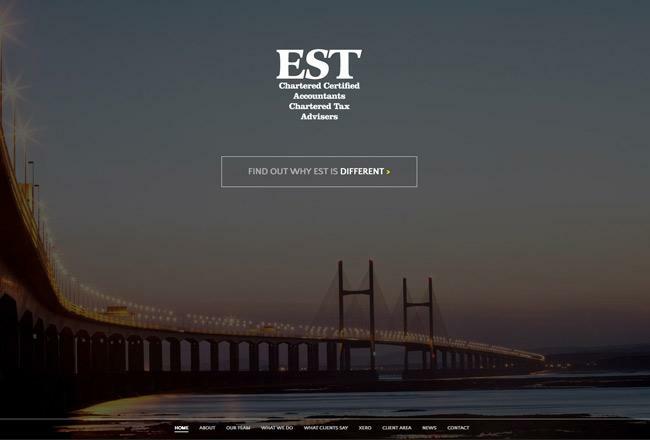 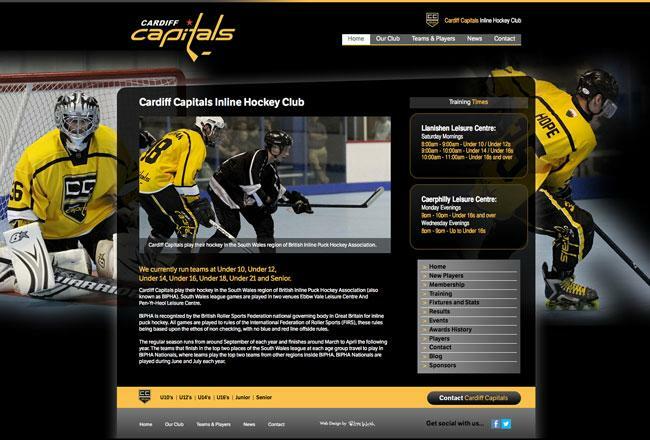 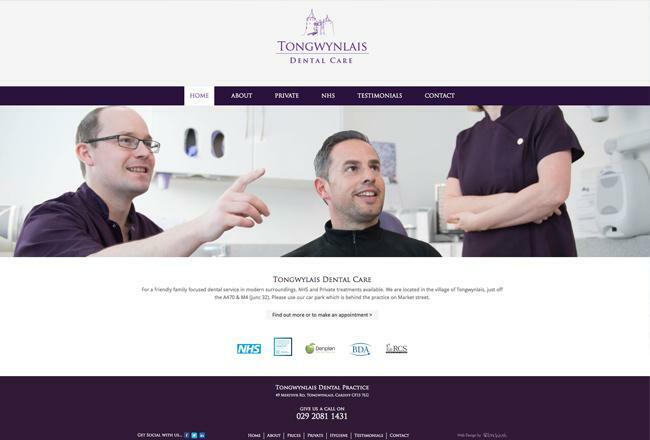 A new brand website and content management system for a well established Cardiff brand. 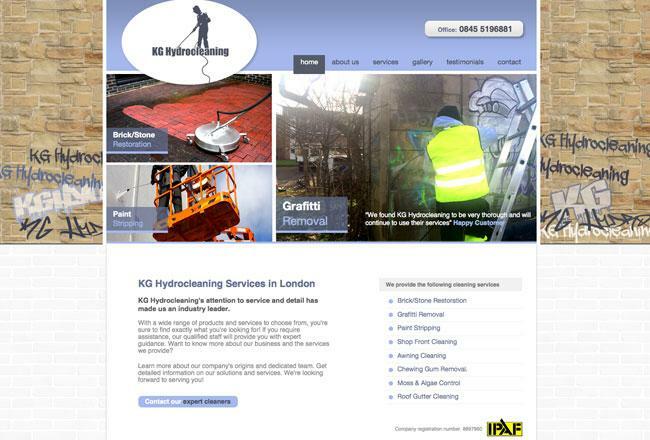 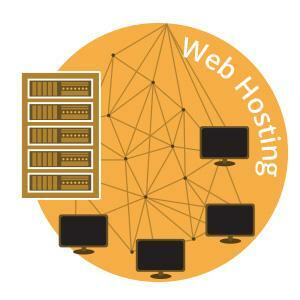 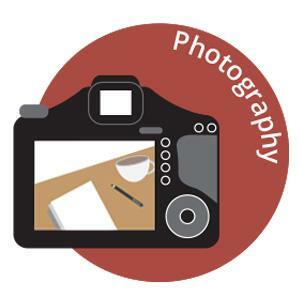 Established website looking to compete online, and raise the profile of their services and company. 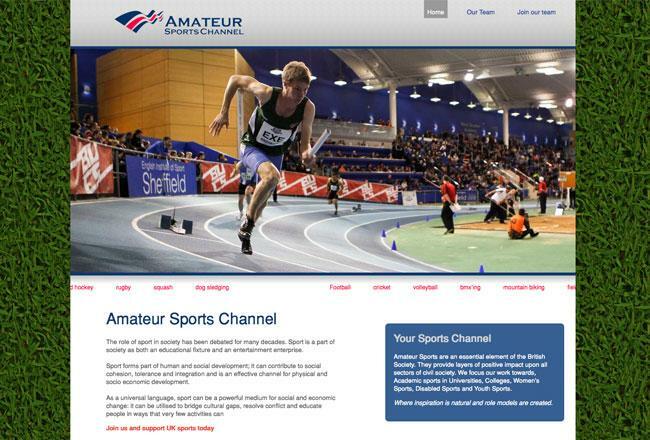 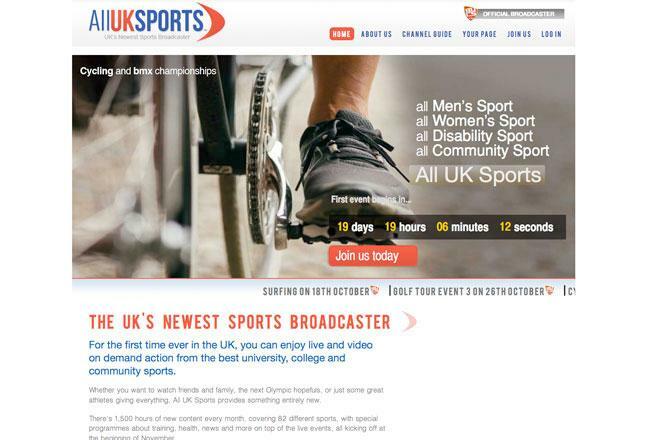 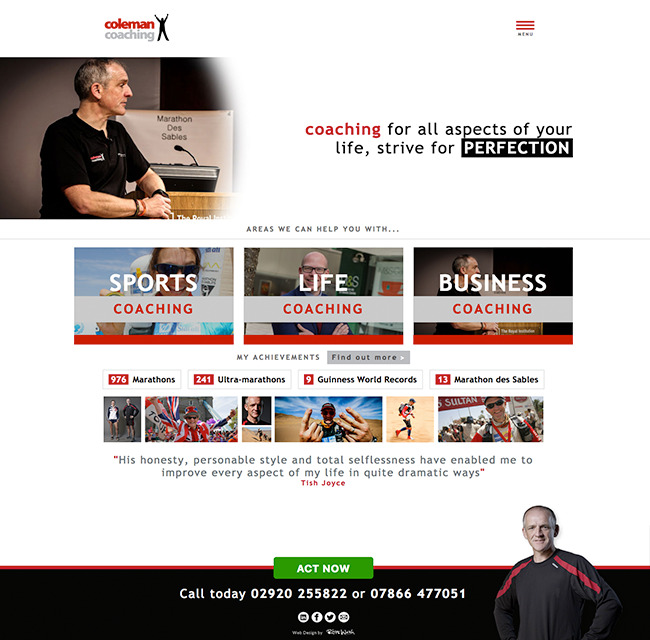 A complete new site design for a new company having exclusive rights for all British Univerities and a website covering supplying hundreds of thousands of sports viewers. 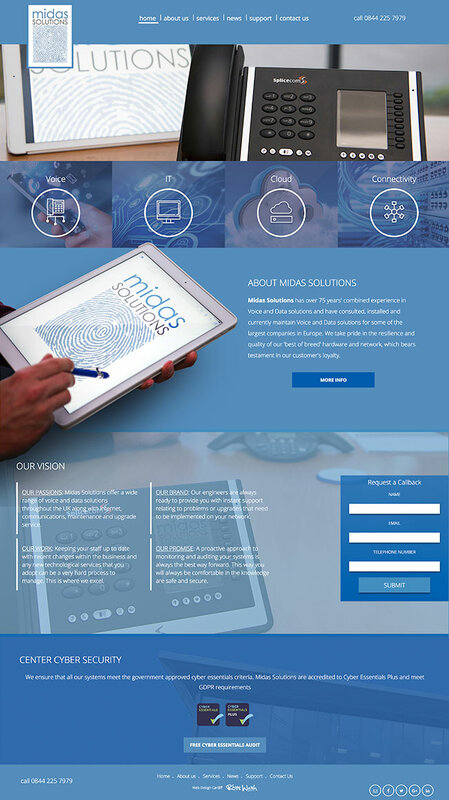 Web design that brings together 5 years of hard work! 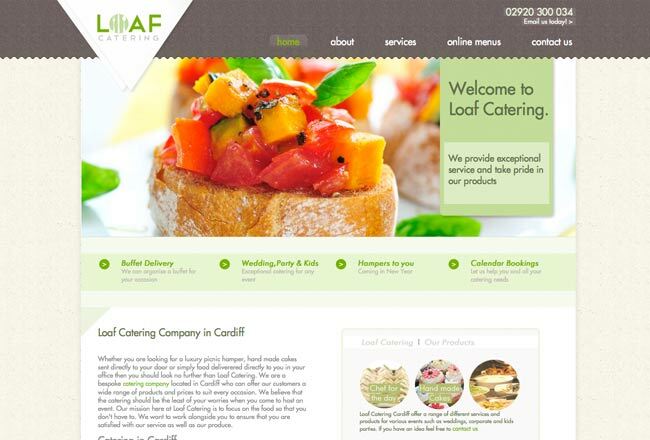 Website Design provided for an established catering company supporting the South Wales area. 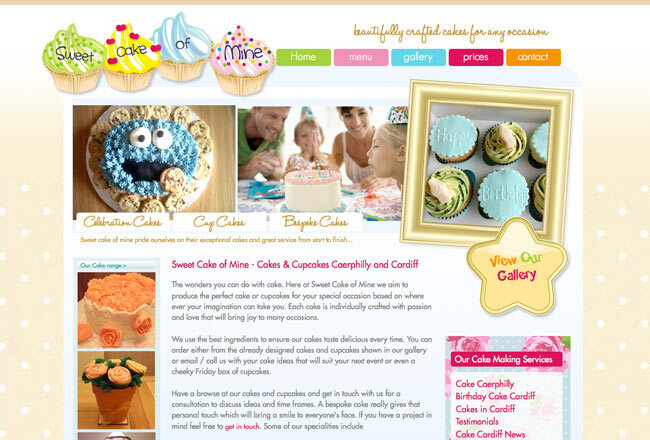 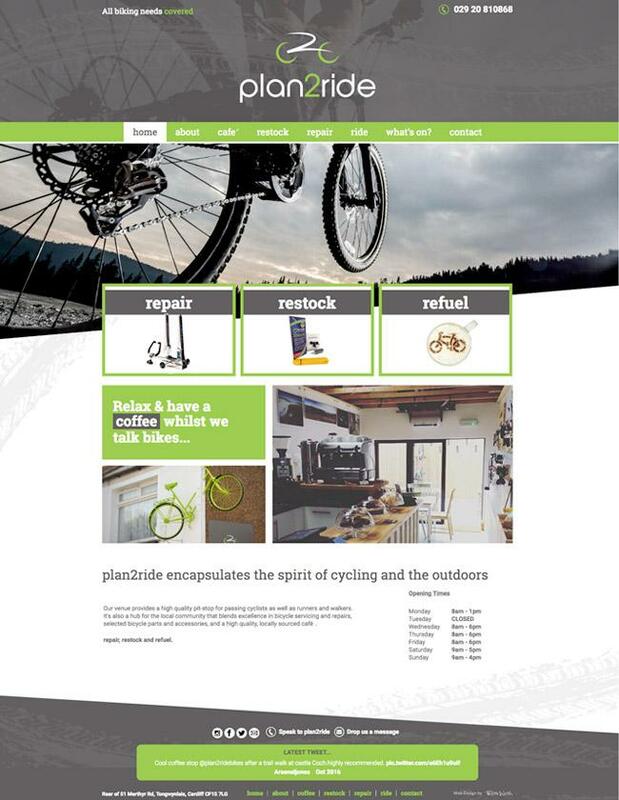 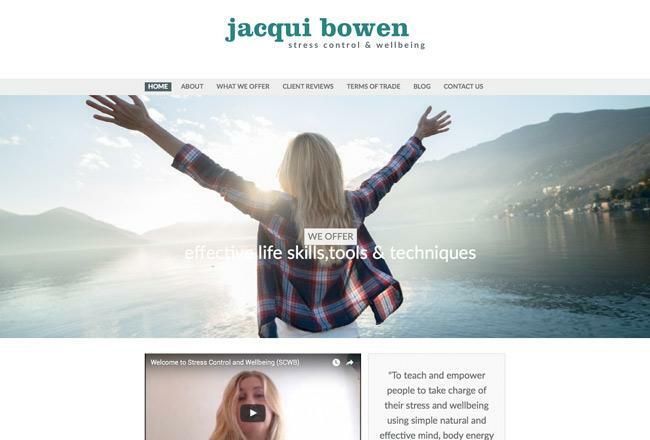 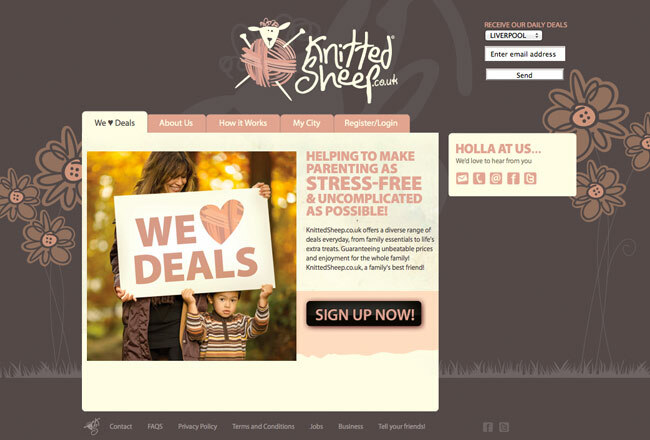 Complete Web design and business package setup for a Cardiff based business. 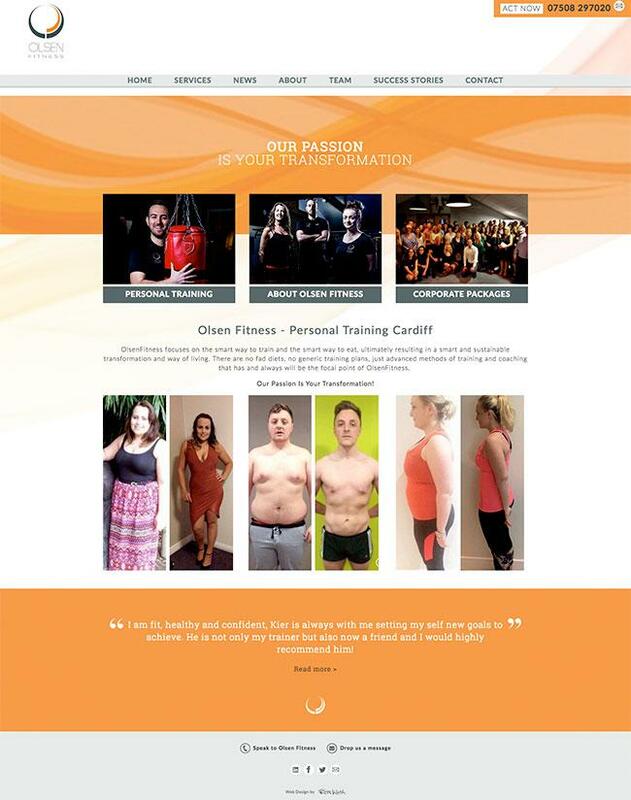 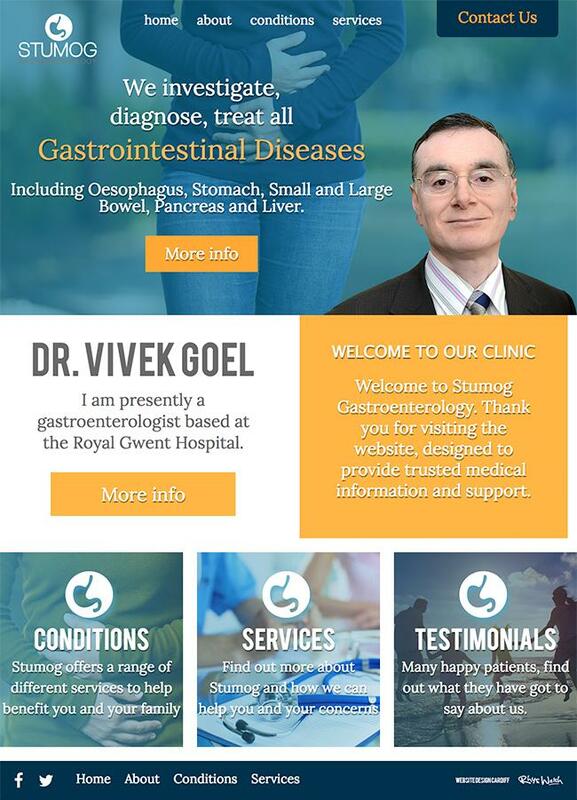 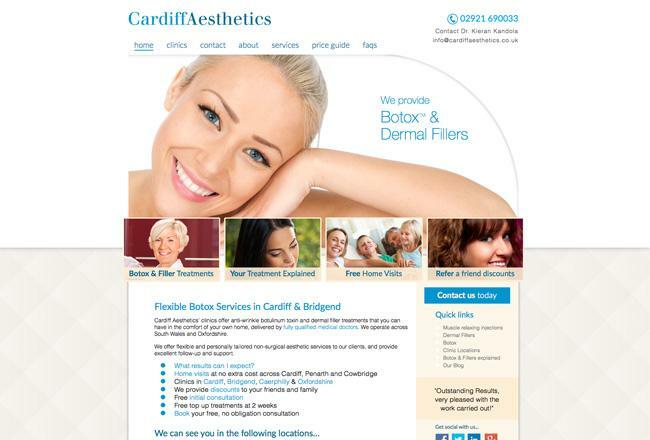 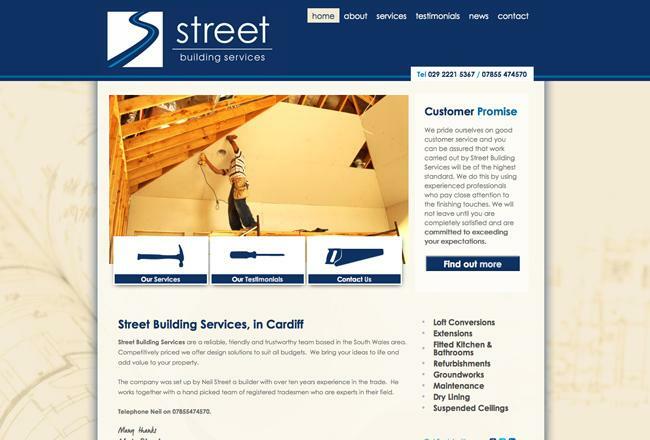 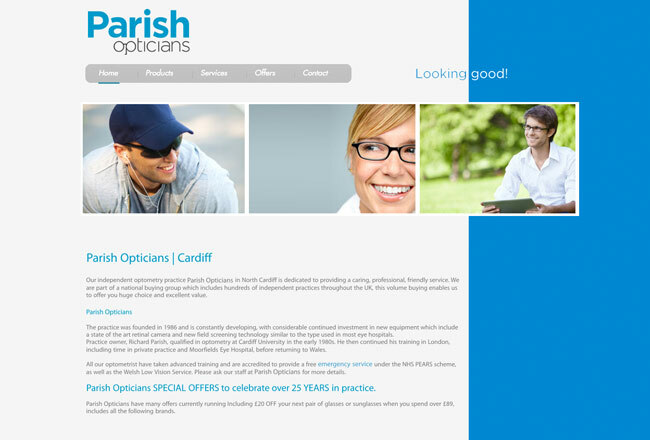 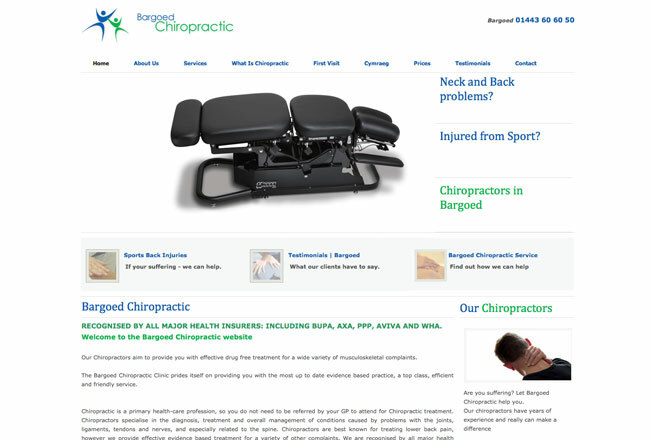 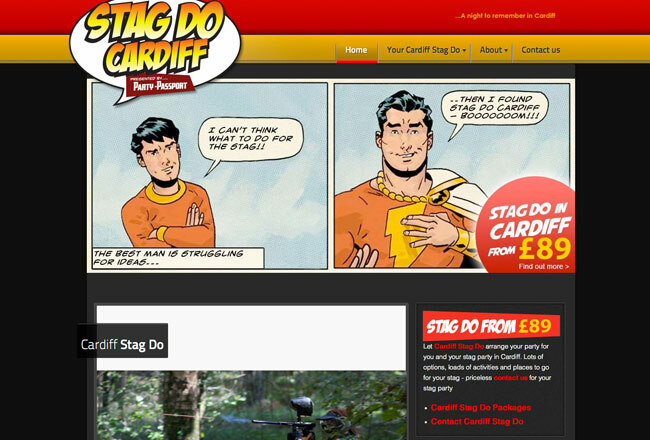 Complete redesign and seo for Cardiff business looking to market online. 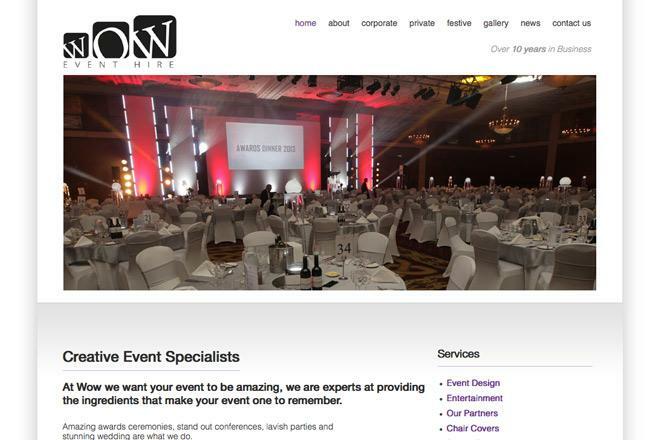 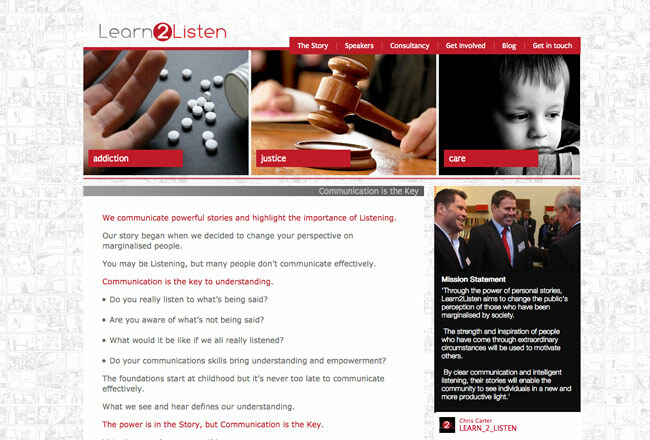 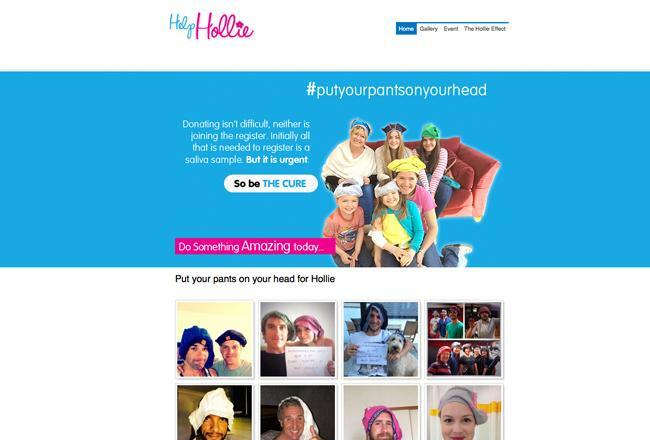 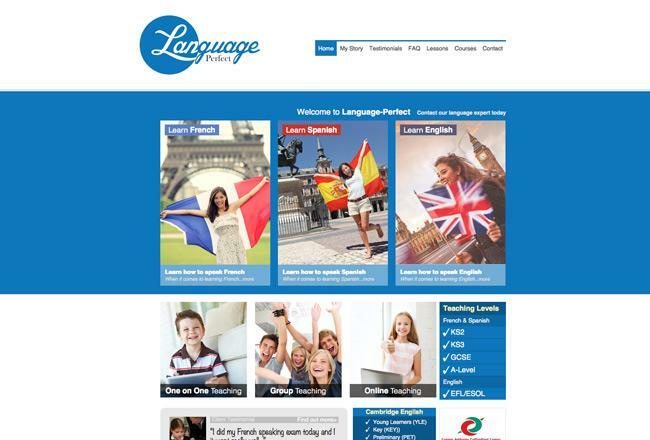 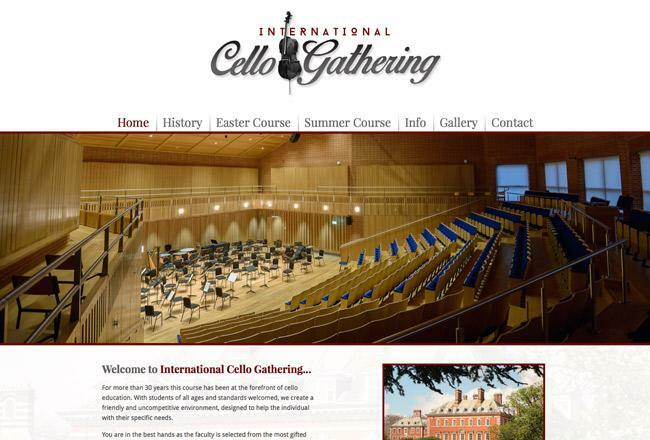 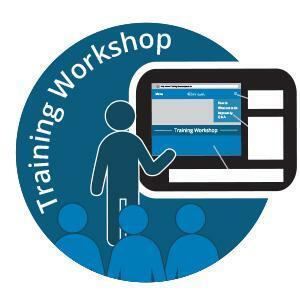 Website Design provided for an organisation offering conferences for young people. 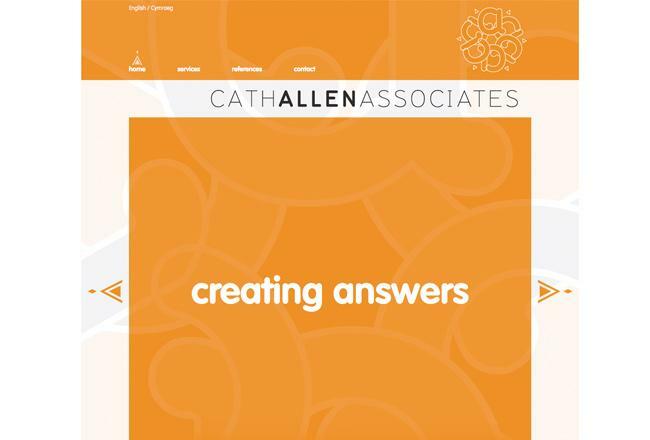 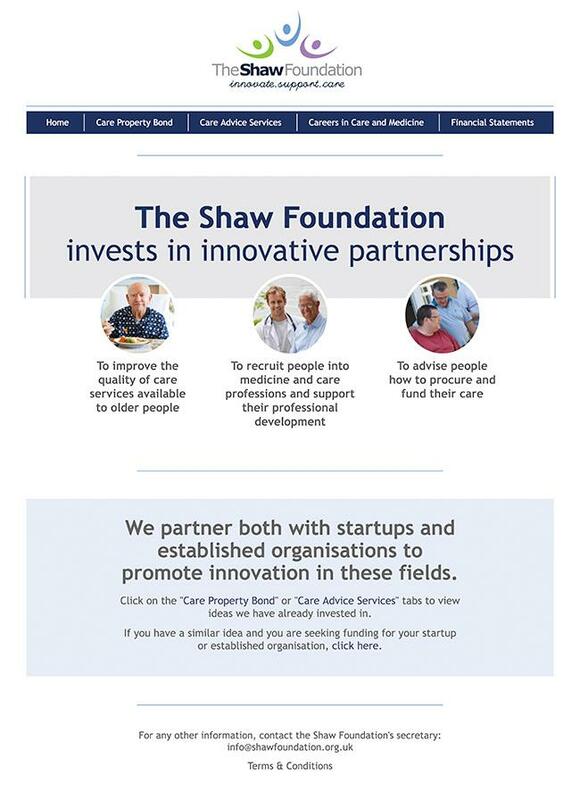 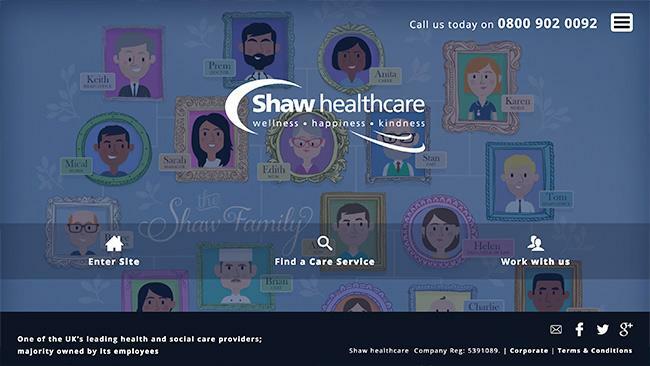 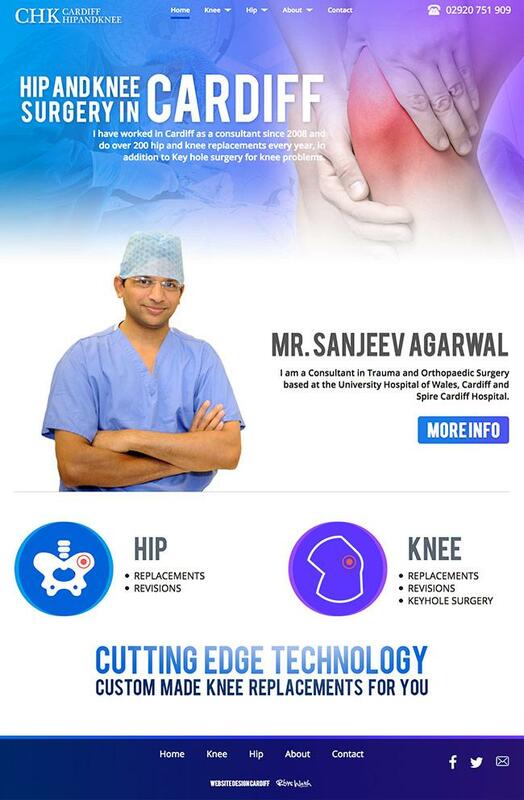 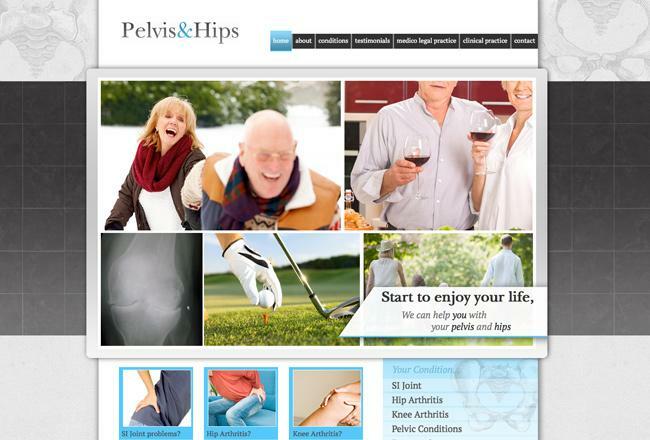 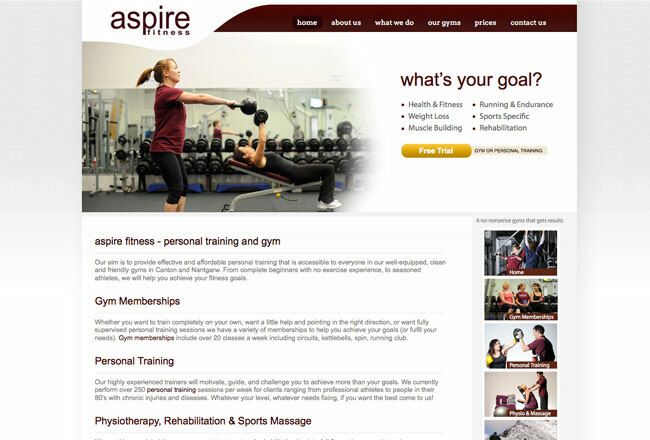 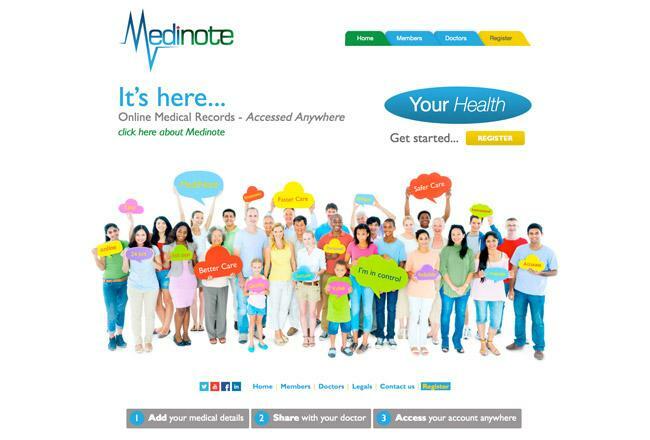 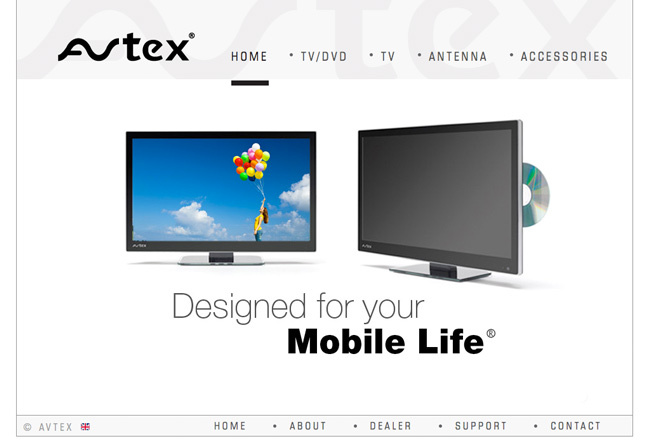 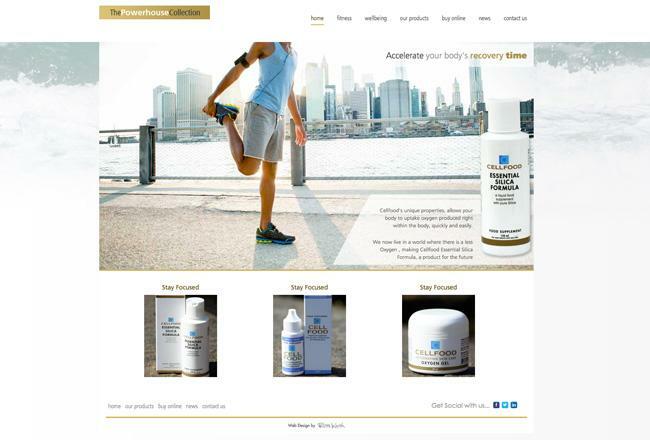 Graphics and web design handed to client to work with their custom portal. 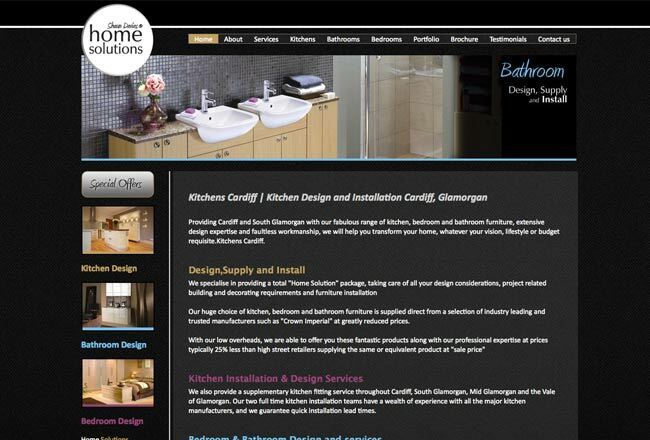 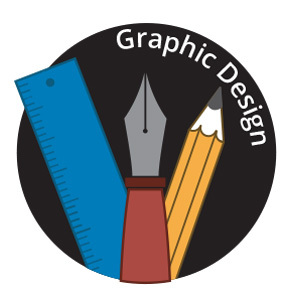 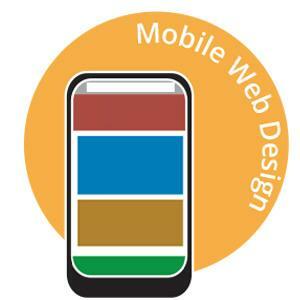 Web Design Cardiff offer a range of web design services and solutions. 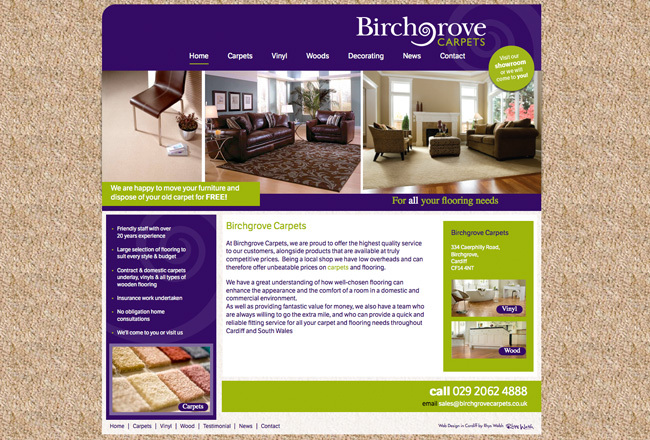 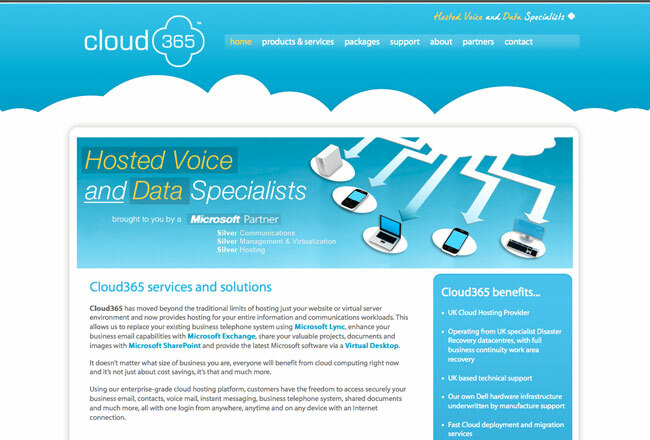 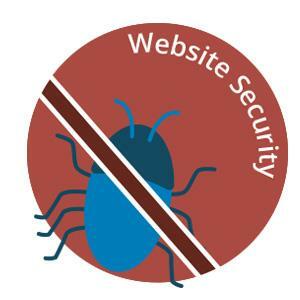 We have worked with a number of clients and worked on a number of sites with various forms of functionality. 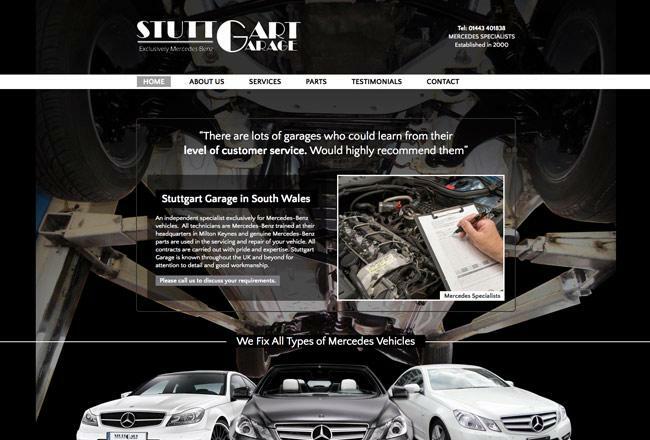 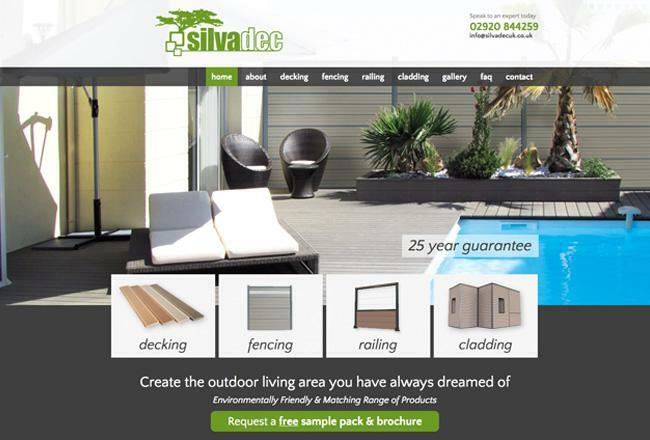 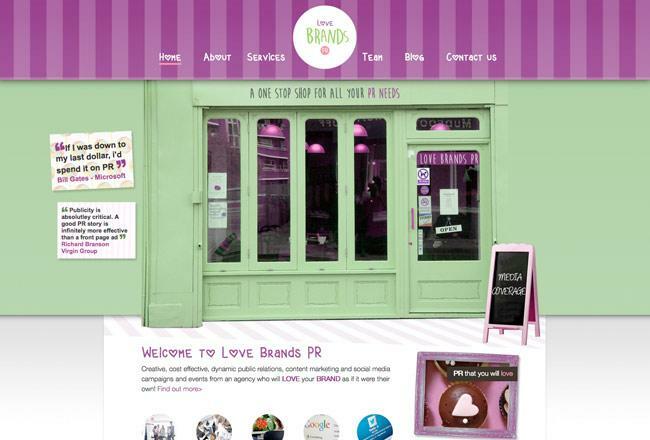 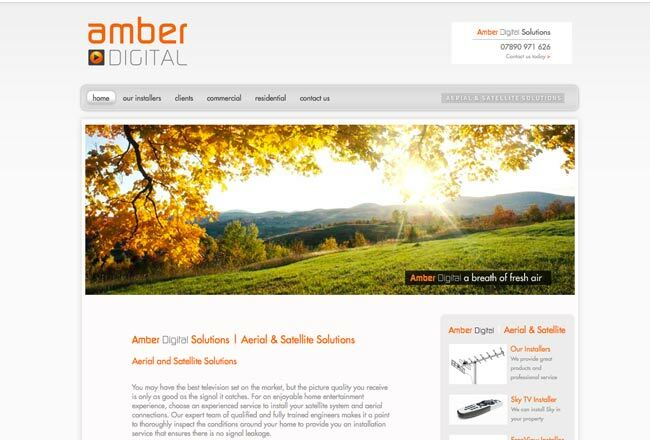 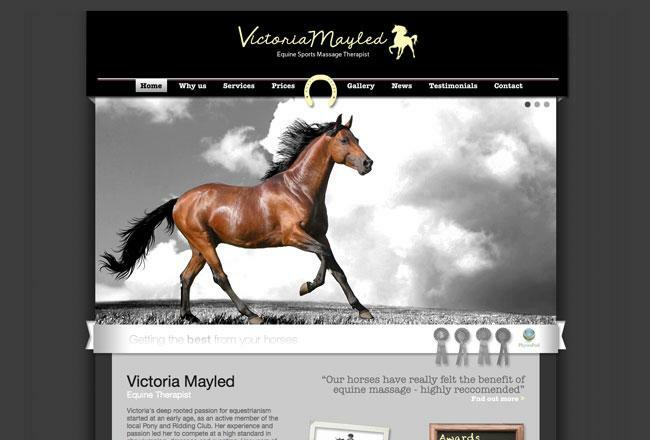 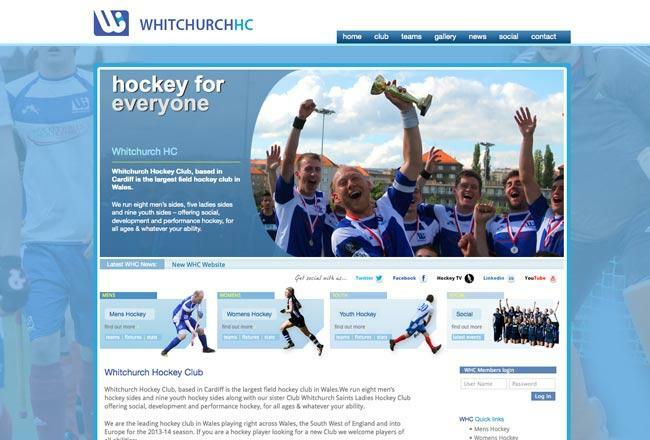 We can create a website design that acts as an online brochure, ecommerce, bespoke web design or meet your requirements.